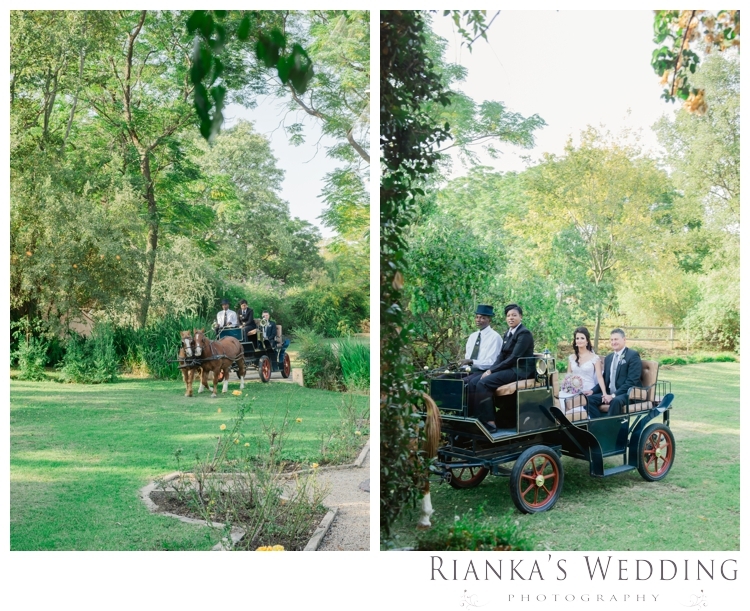 The soft howling of the wind through the leaves can be heard from a distance, the grazing of the horses in the stables and the ray of sunlight that fall’s on Anzel’s face, and a designer wedding gown, made this one of the purest of background for the Perfect Wedding Day. 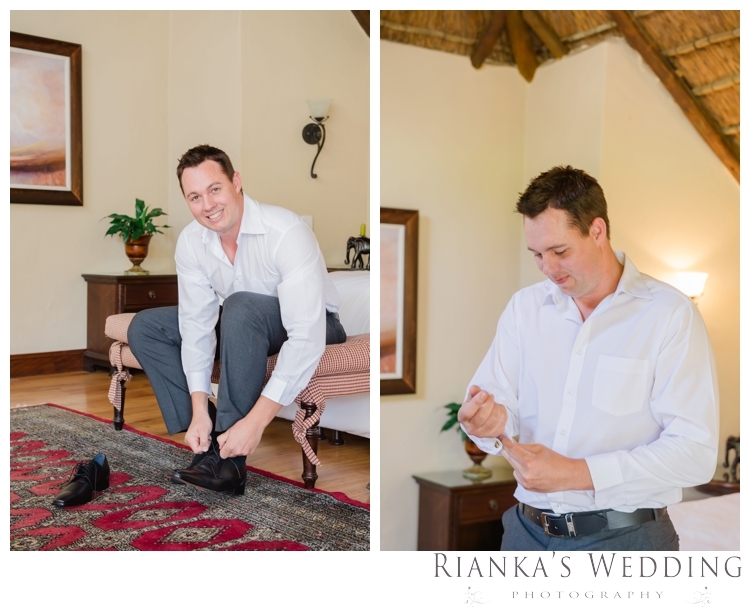 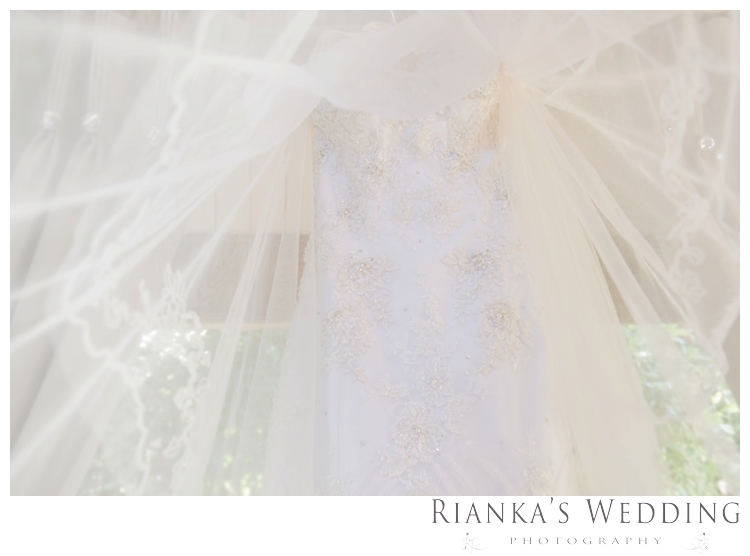 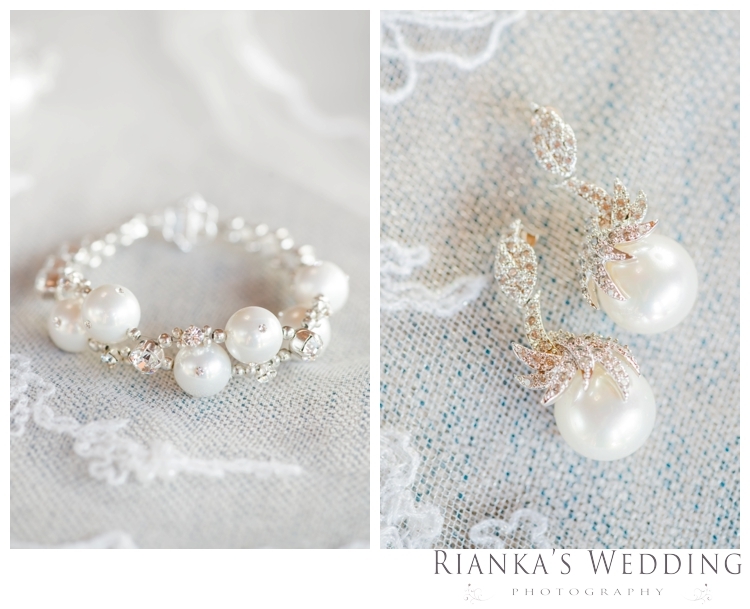 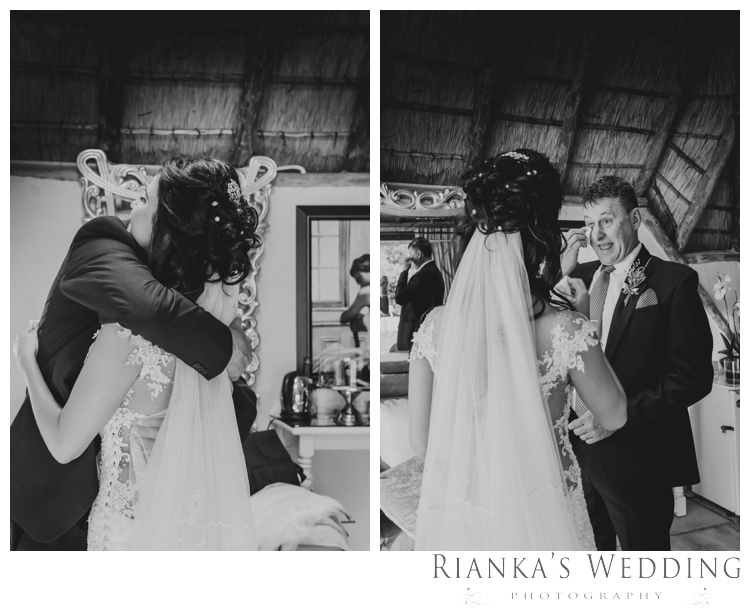 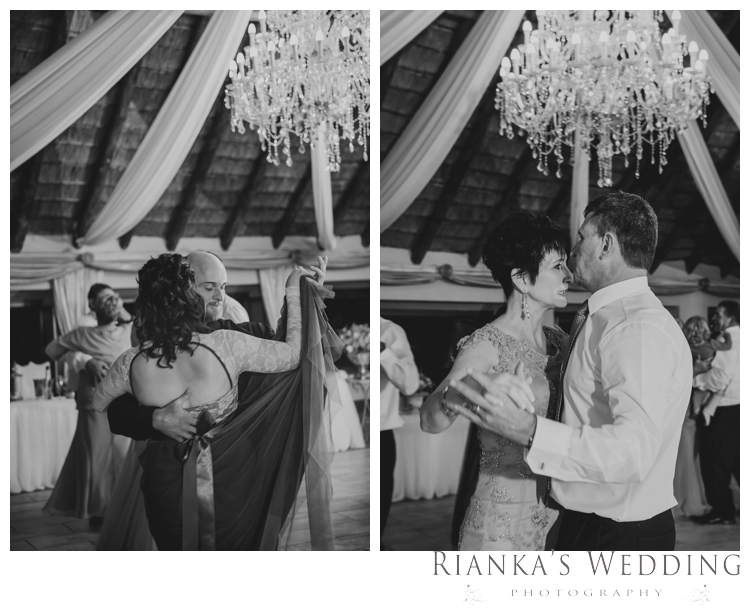 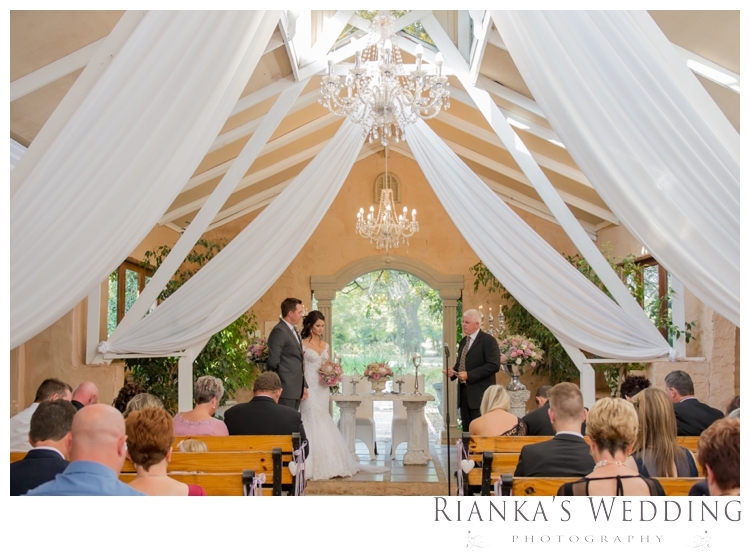 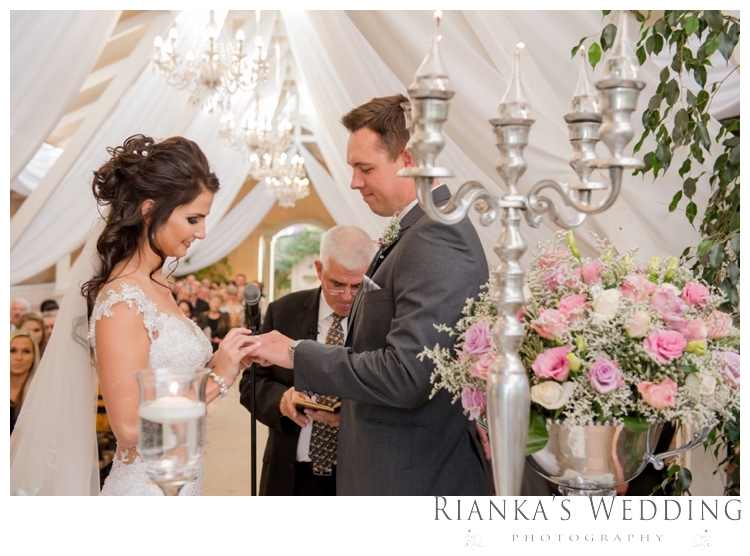 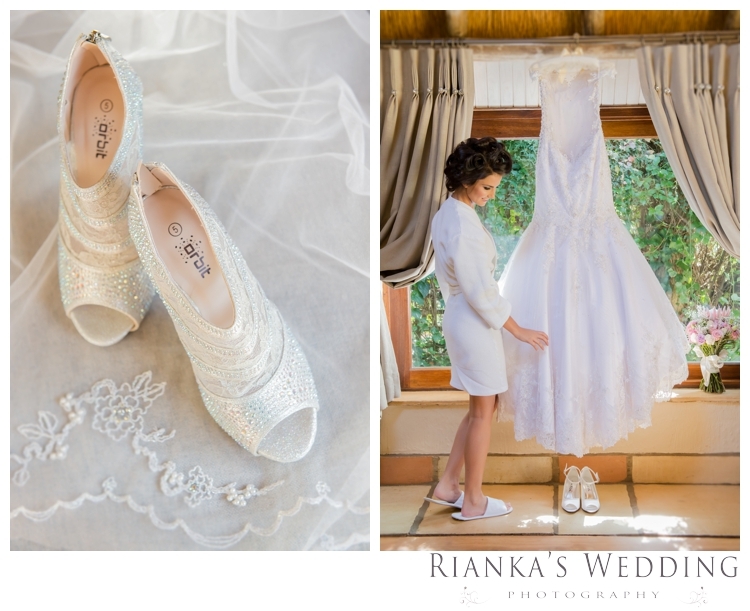 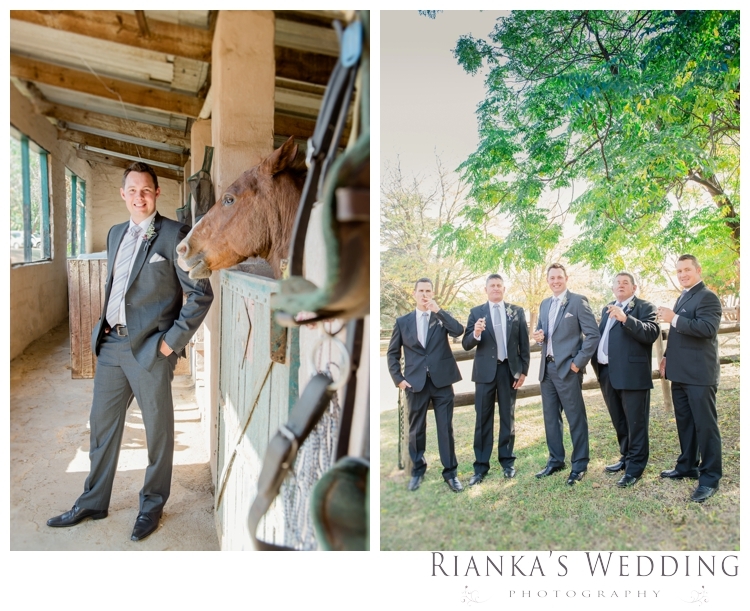 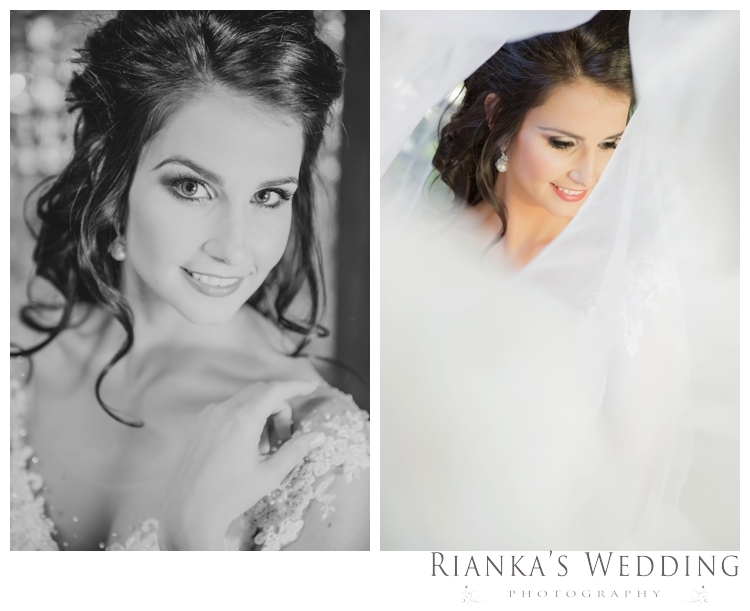 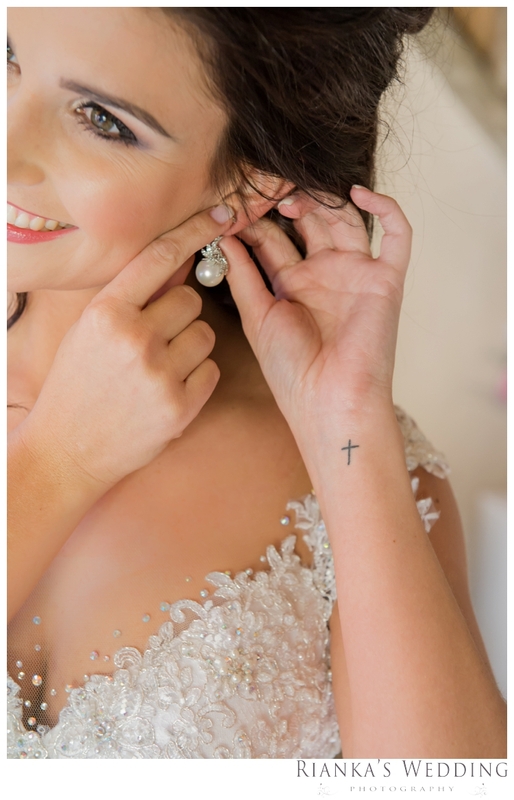 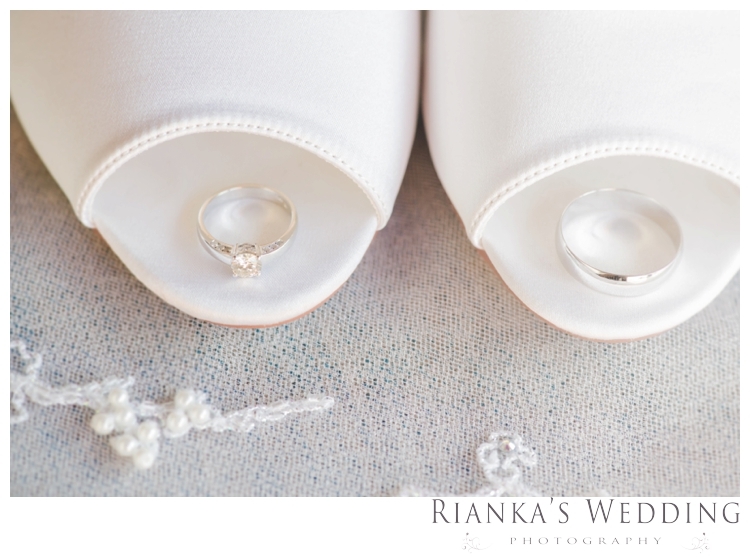 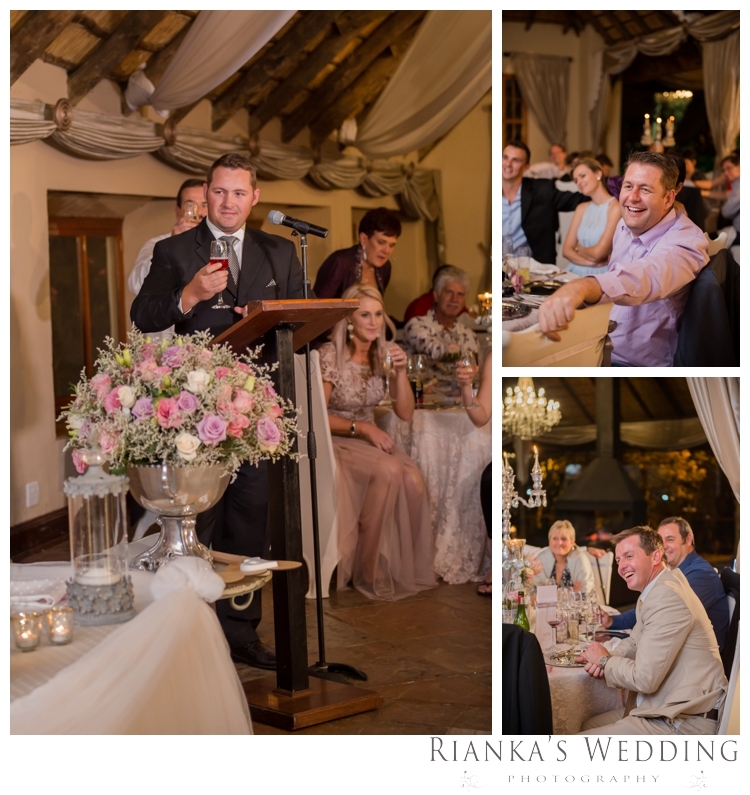 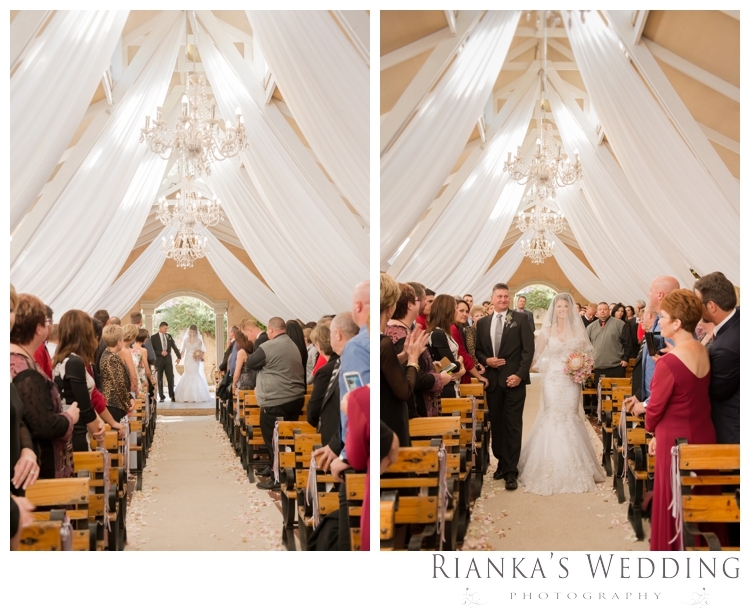 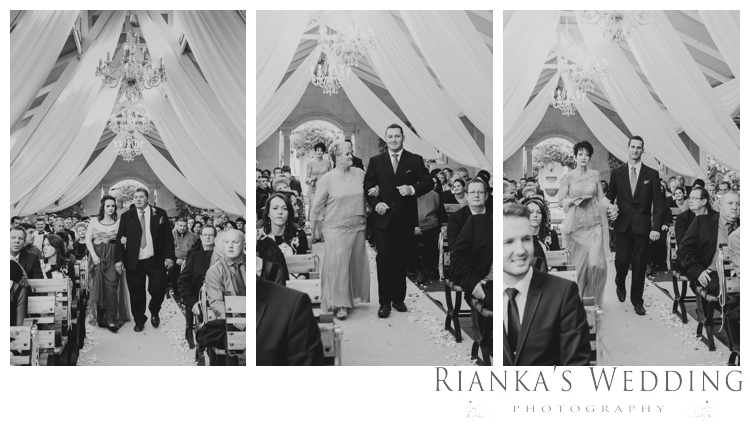 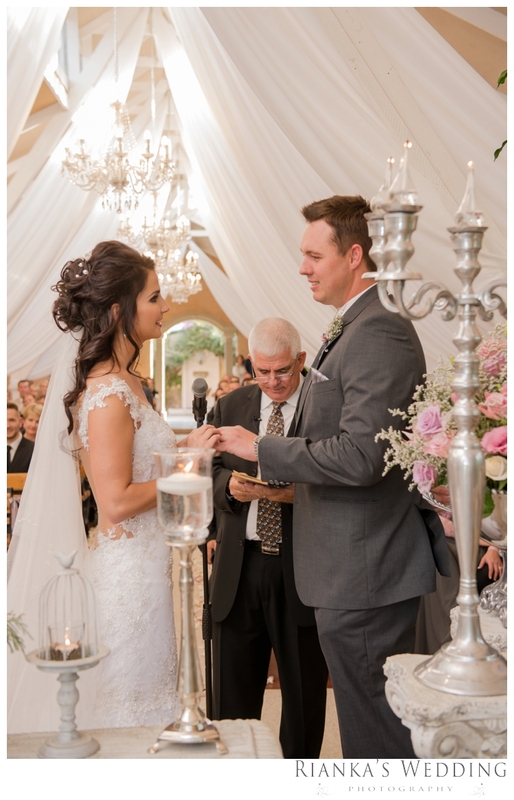 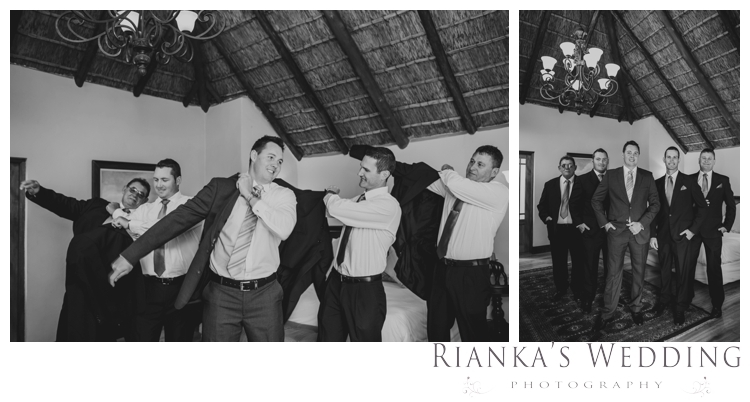 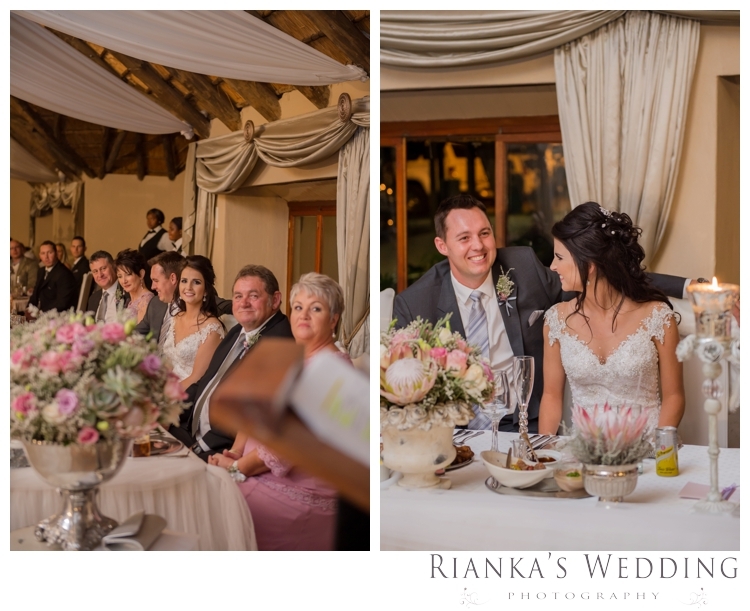 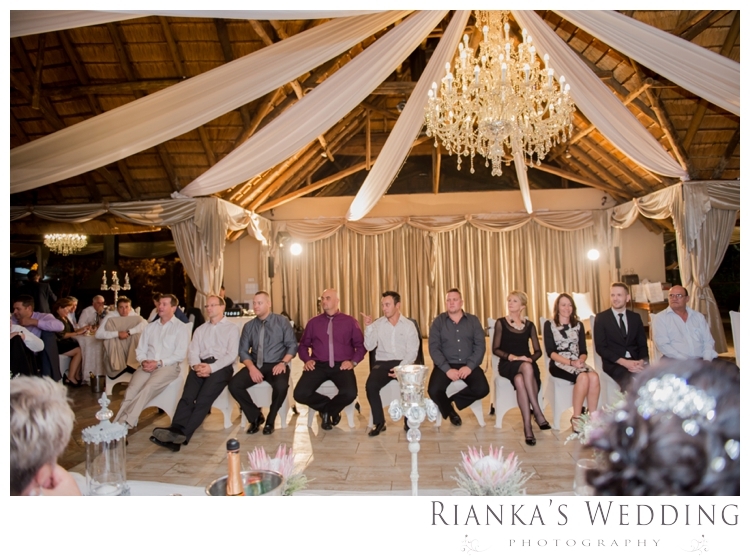 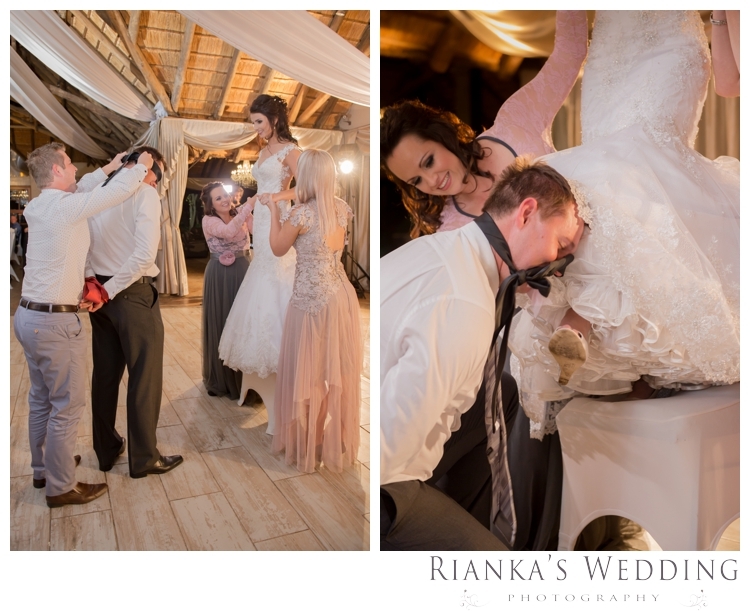 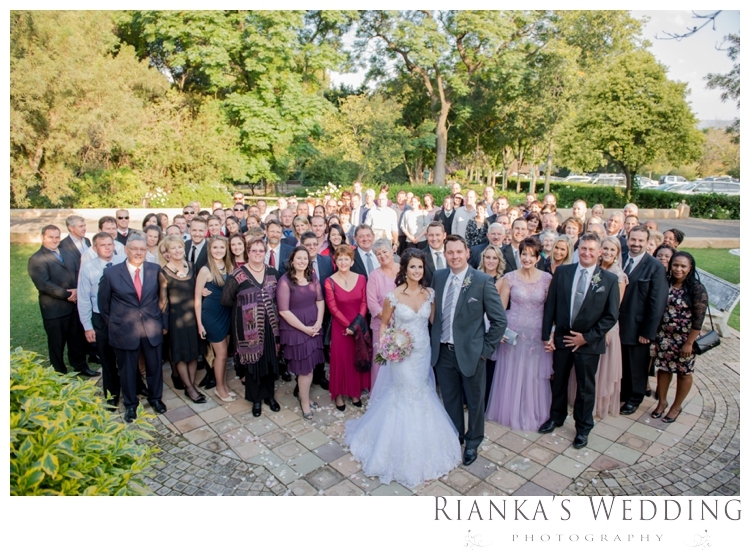 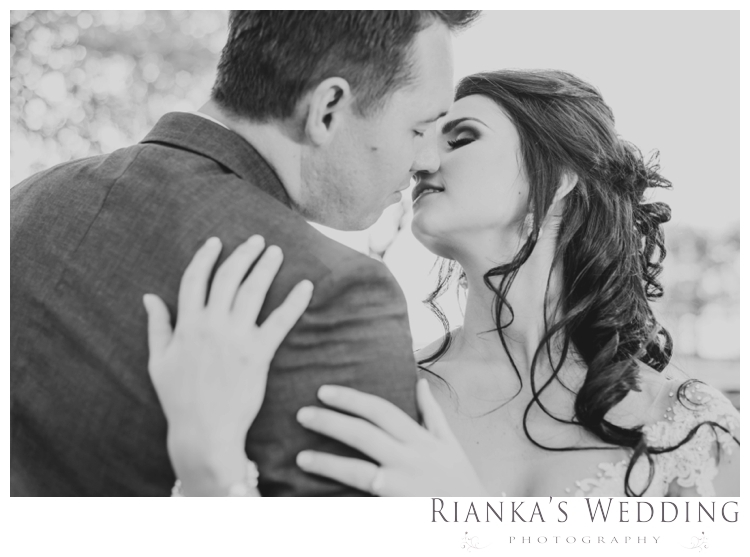 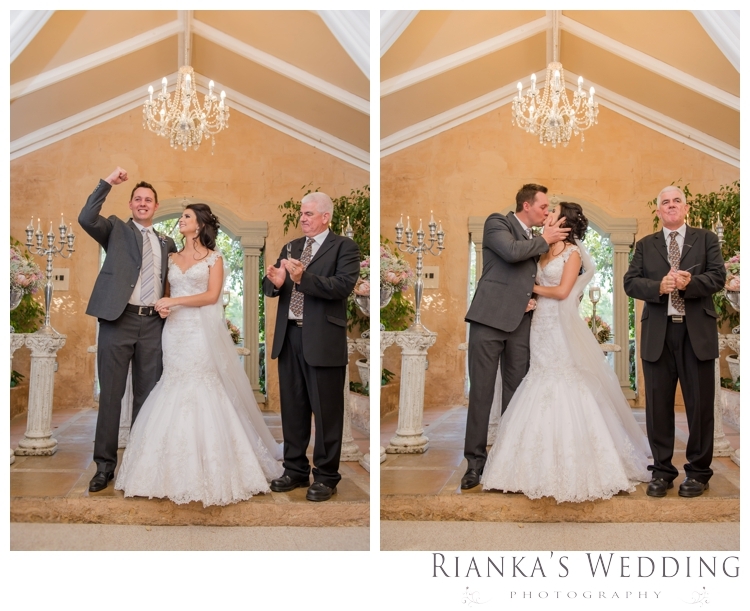 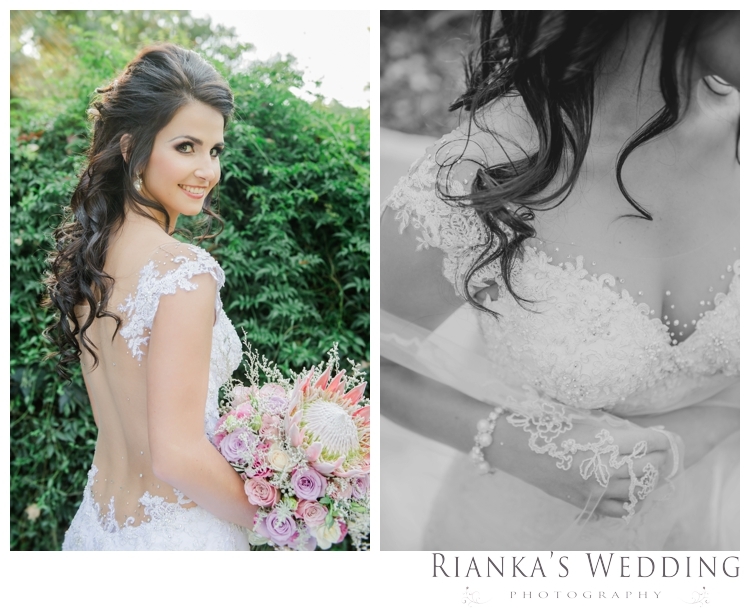 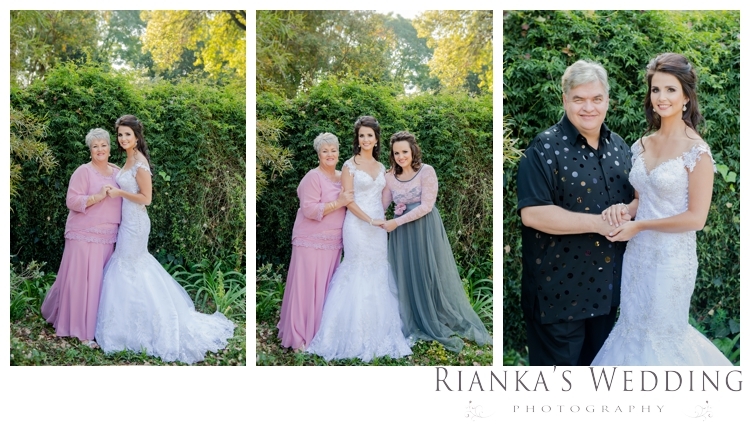 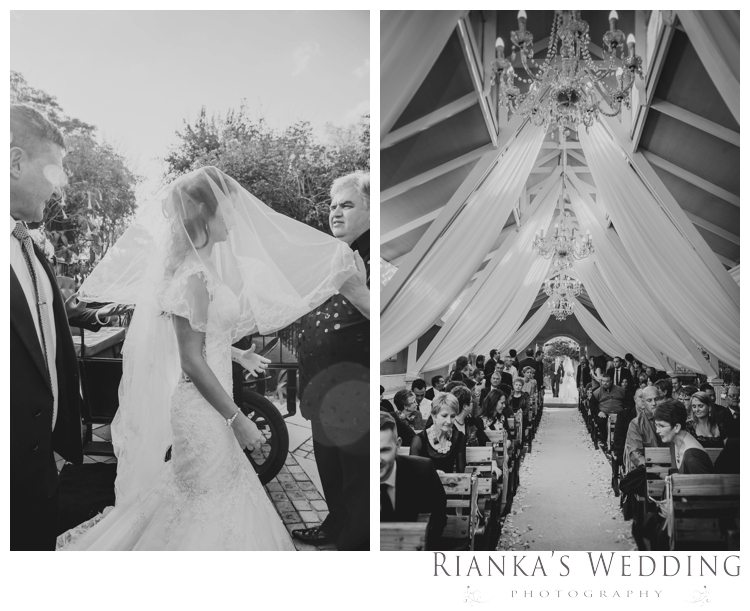 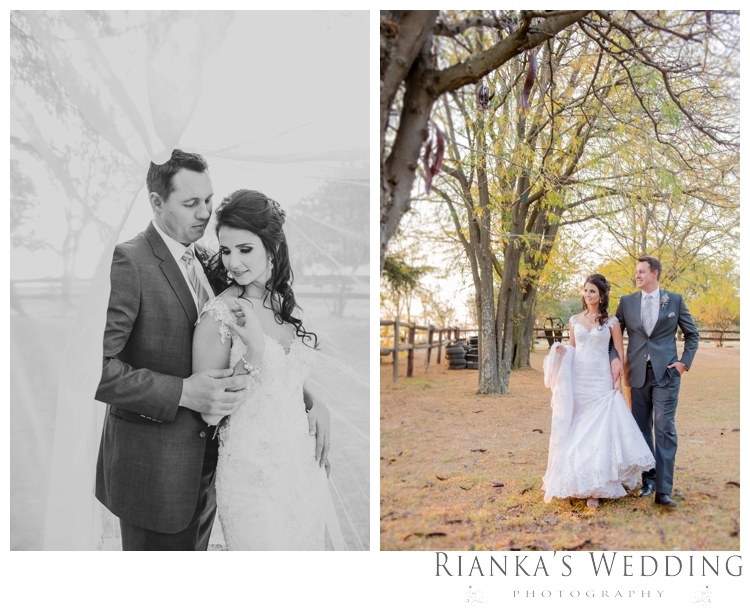 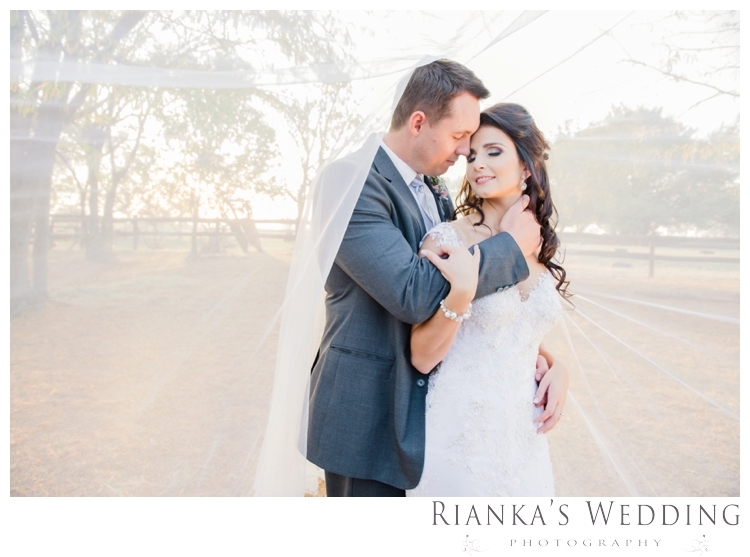 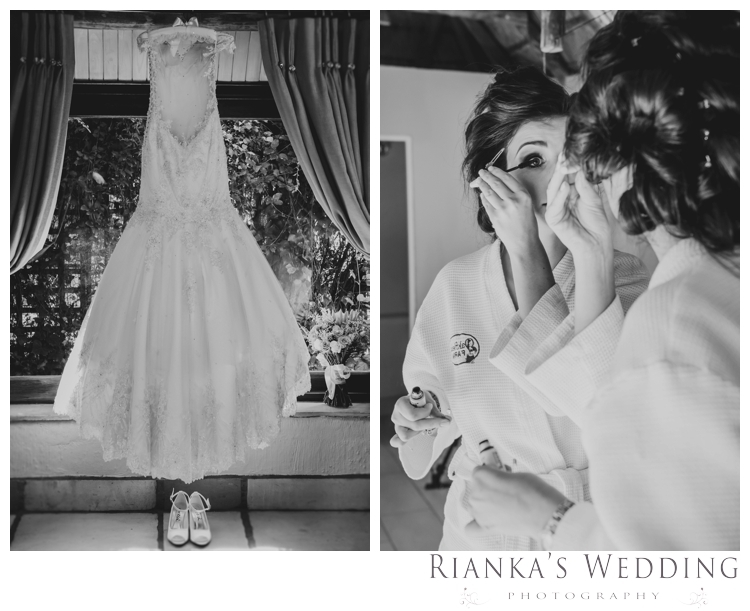 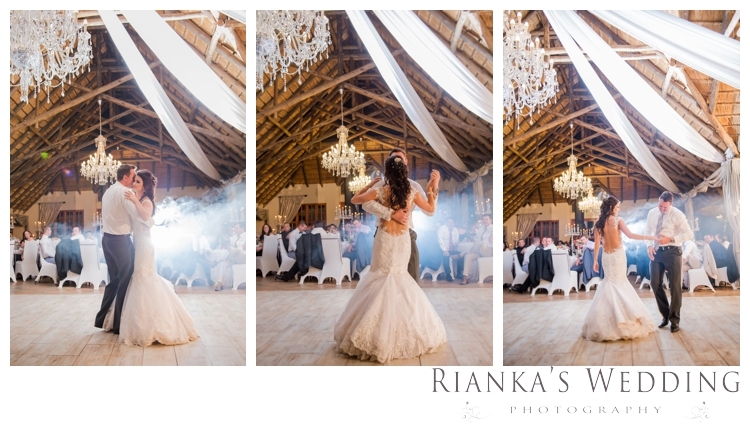 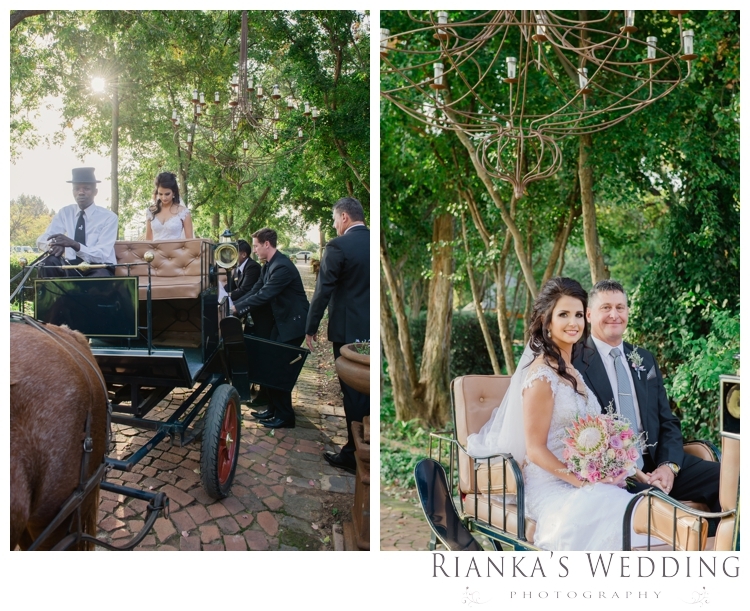 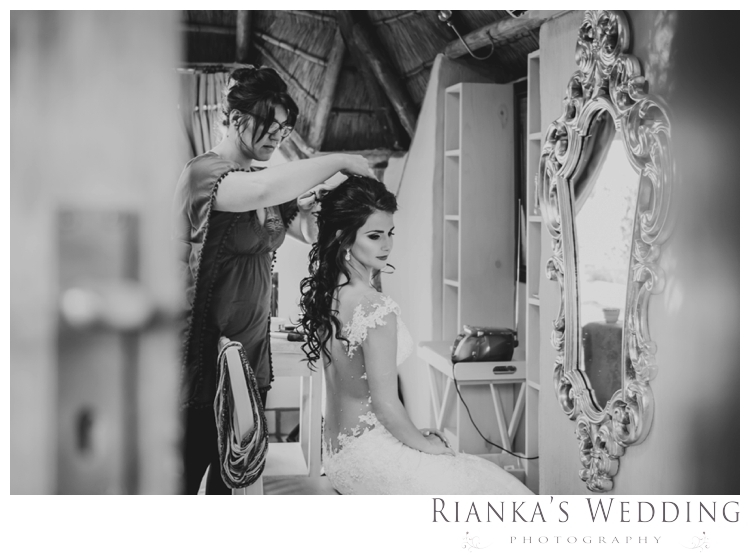 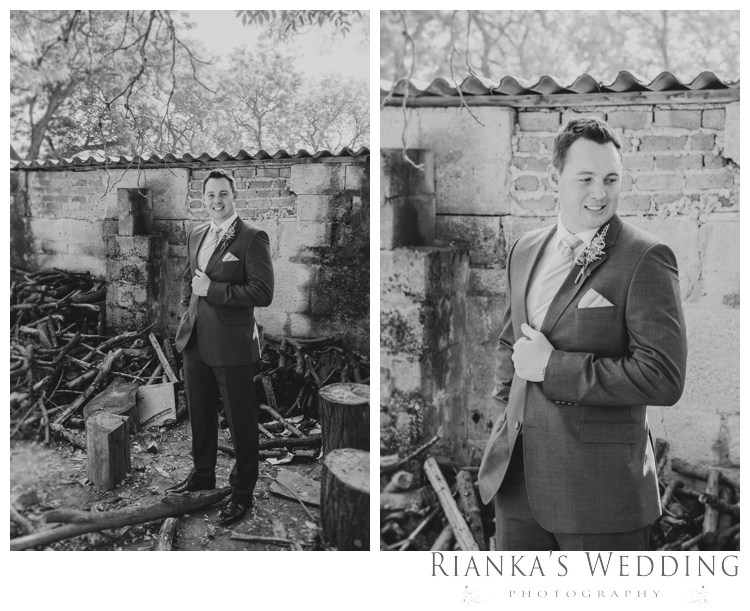 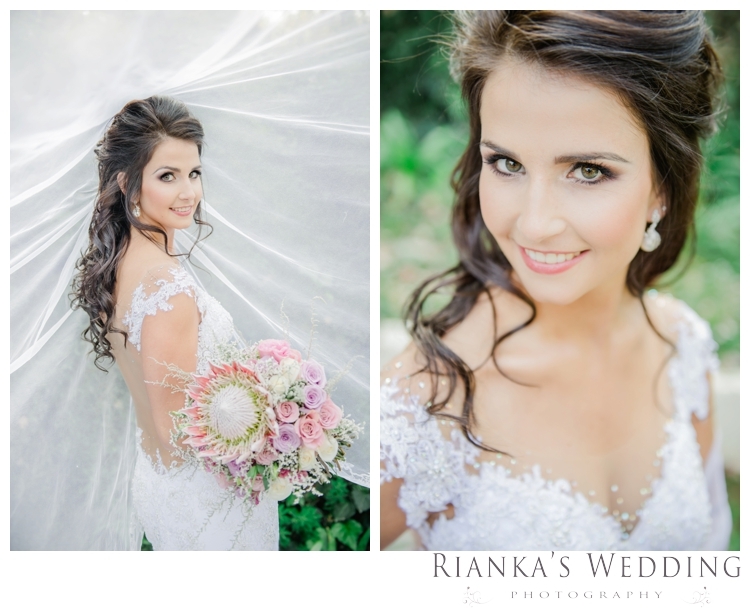 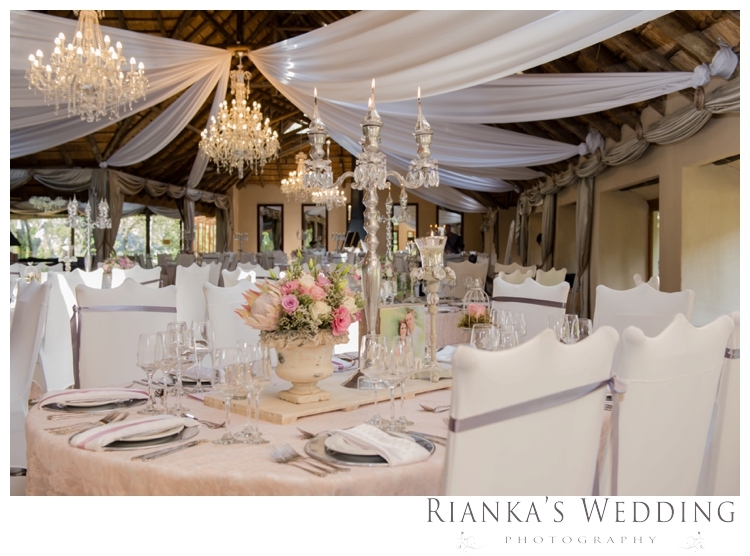 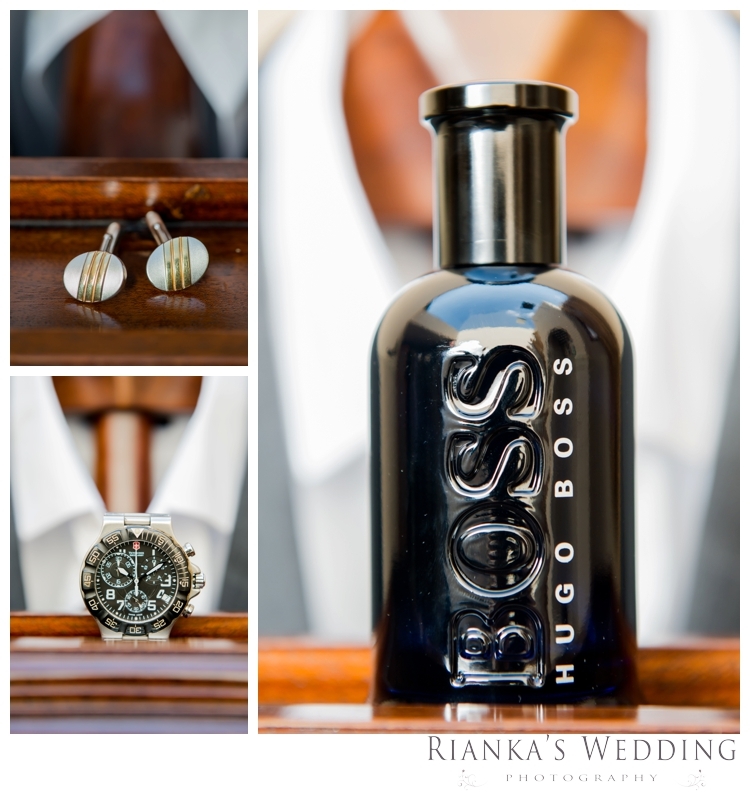 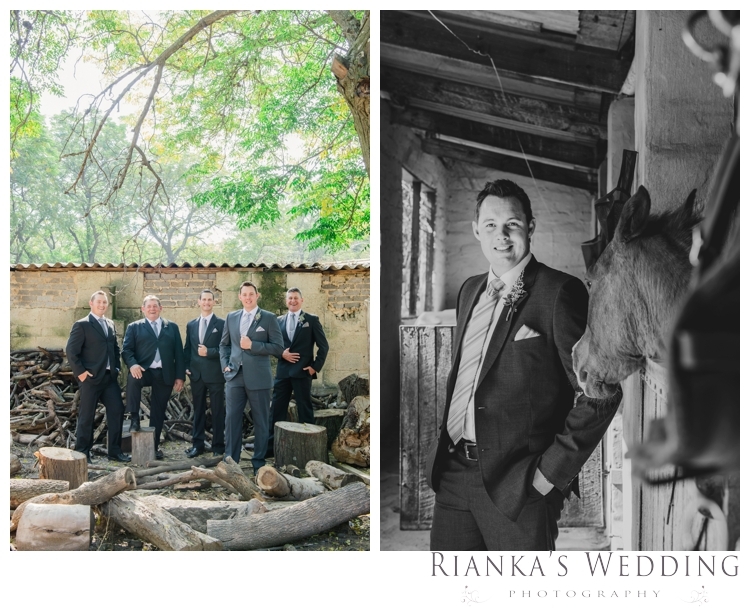 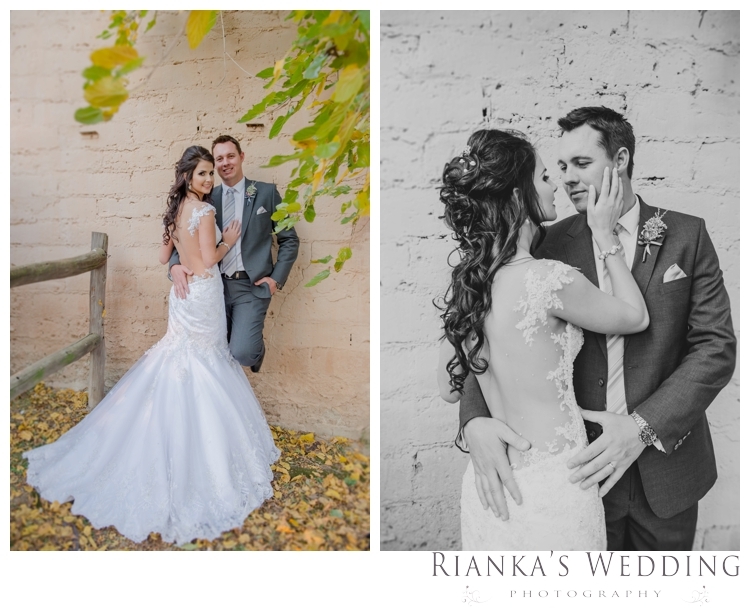 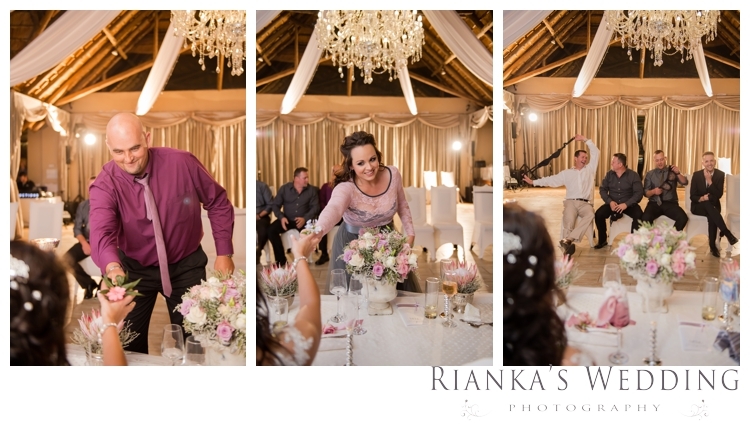 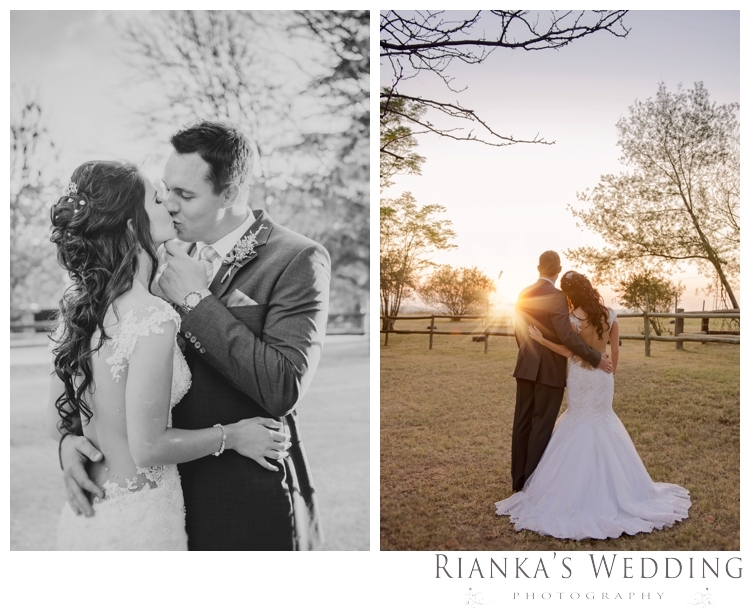 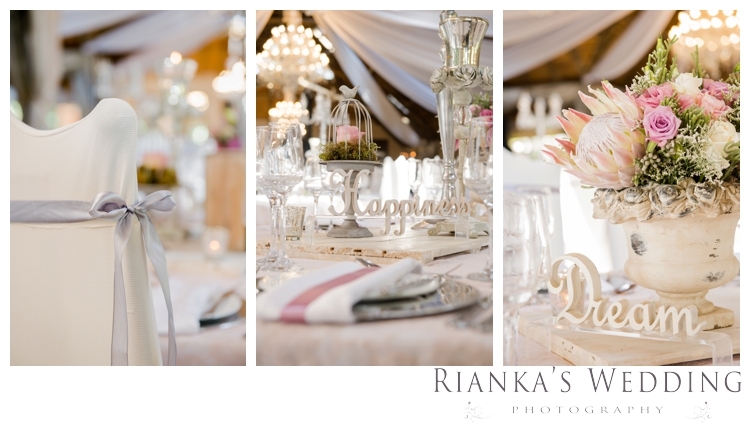 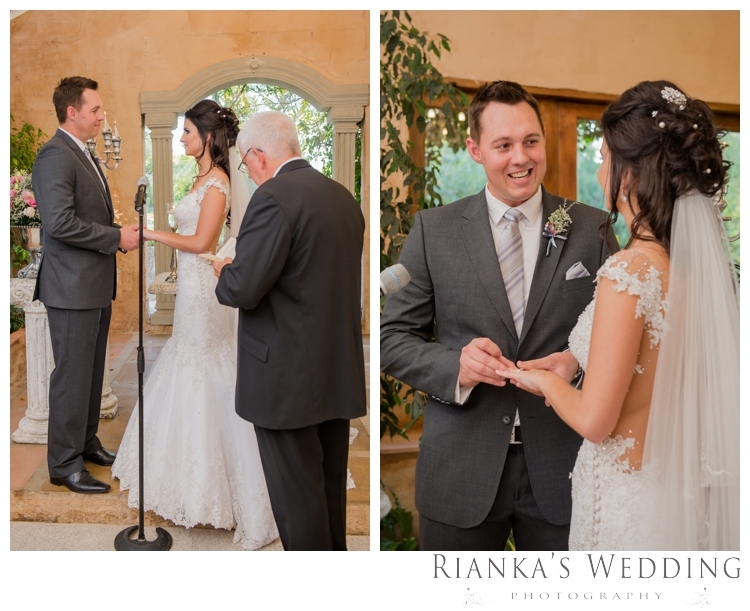 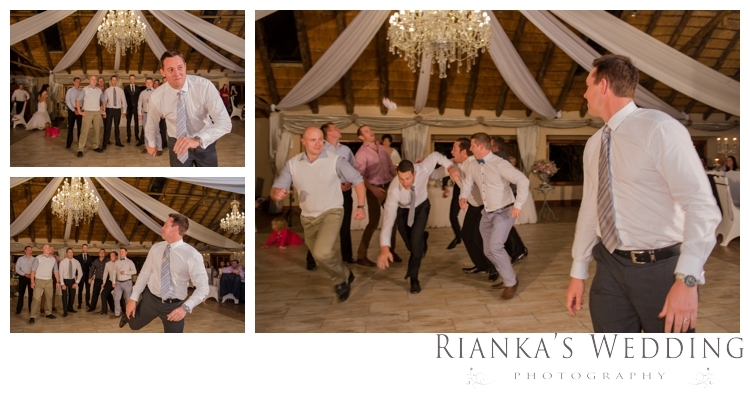 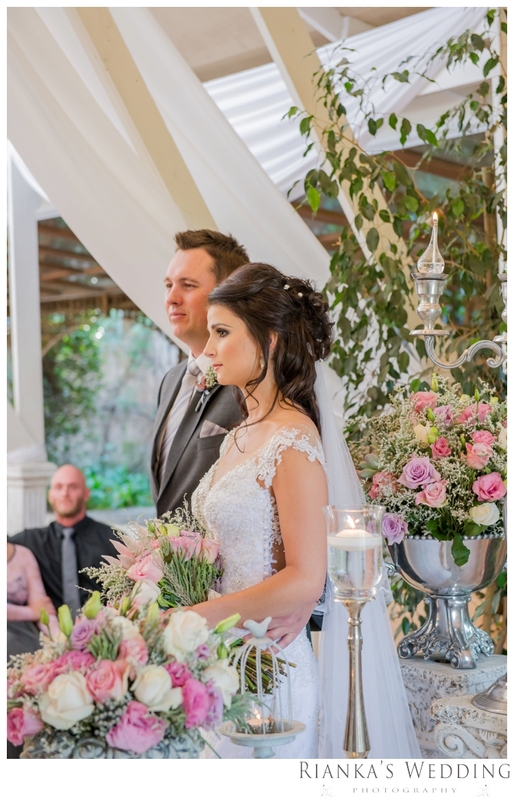 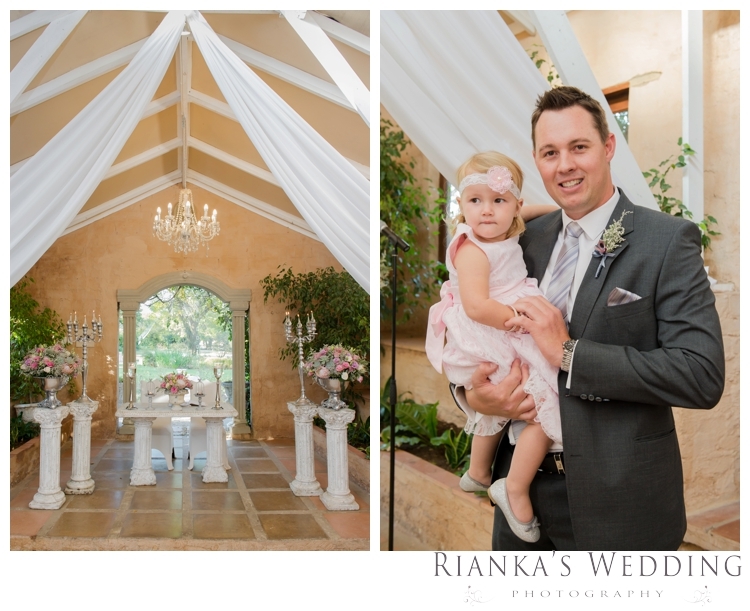 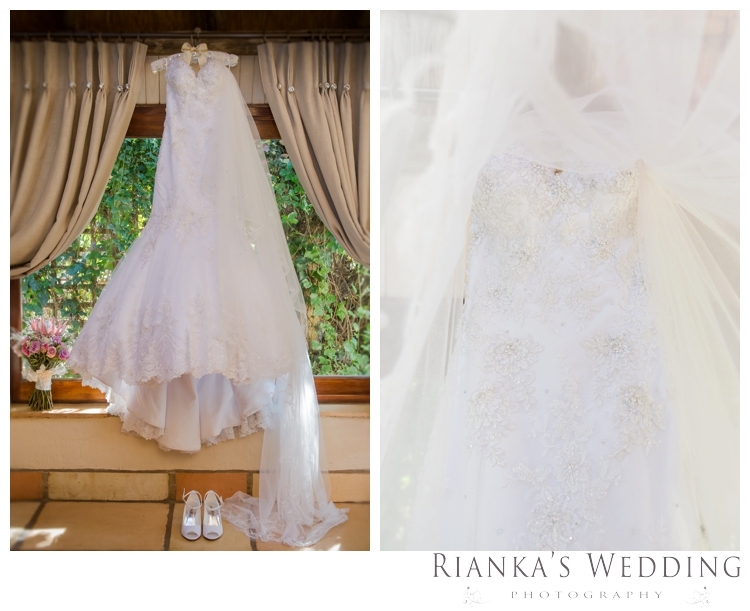 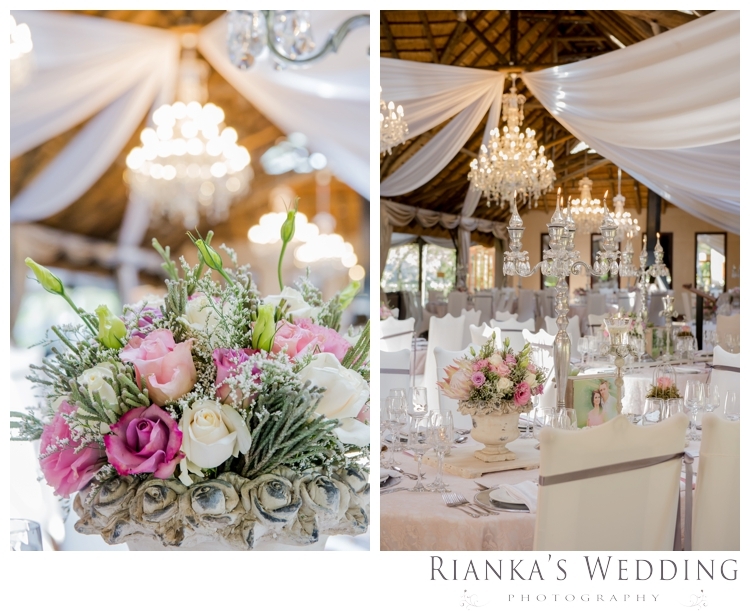 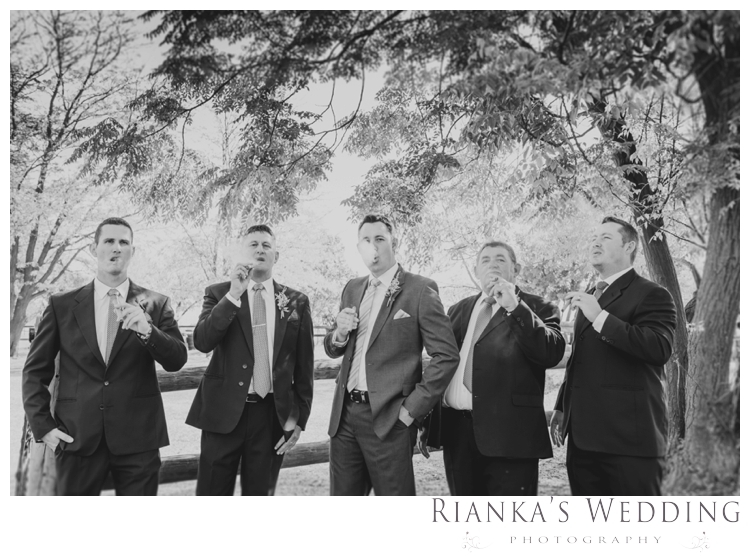 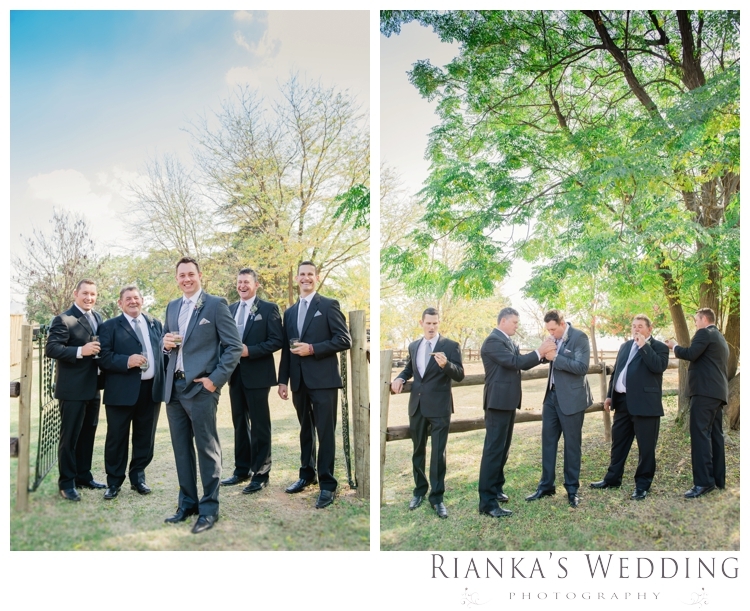 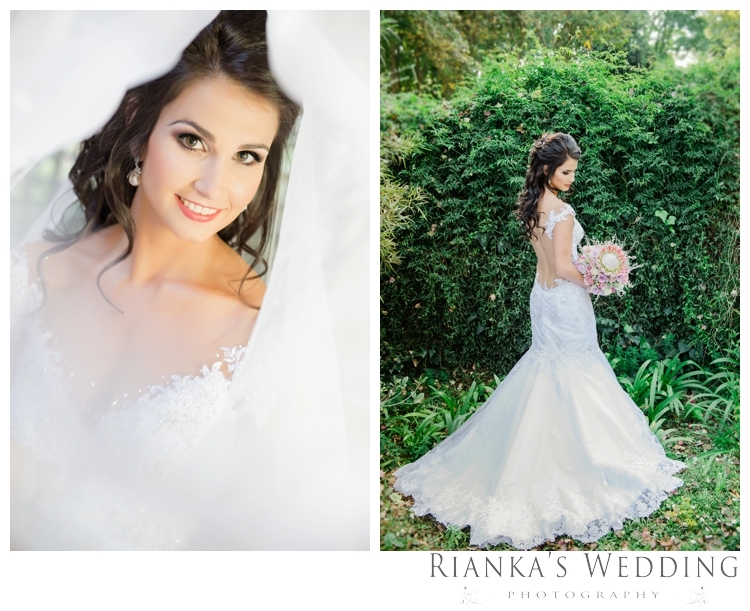 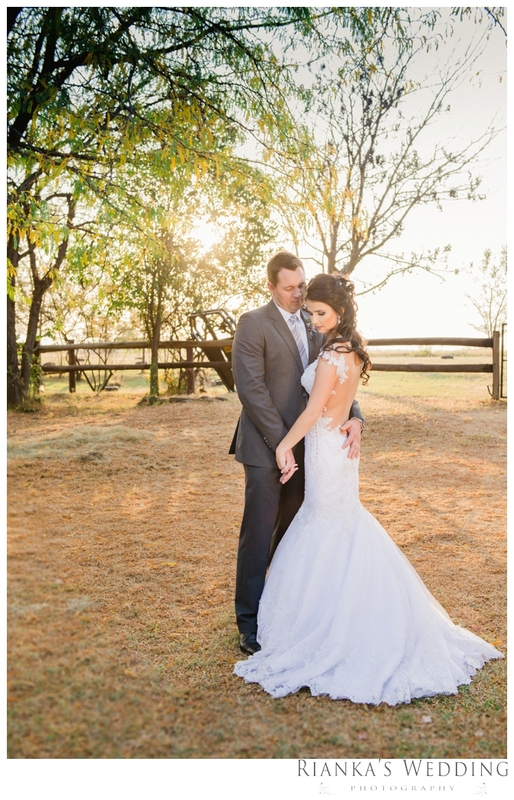 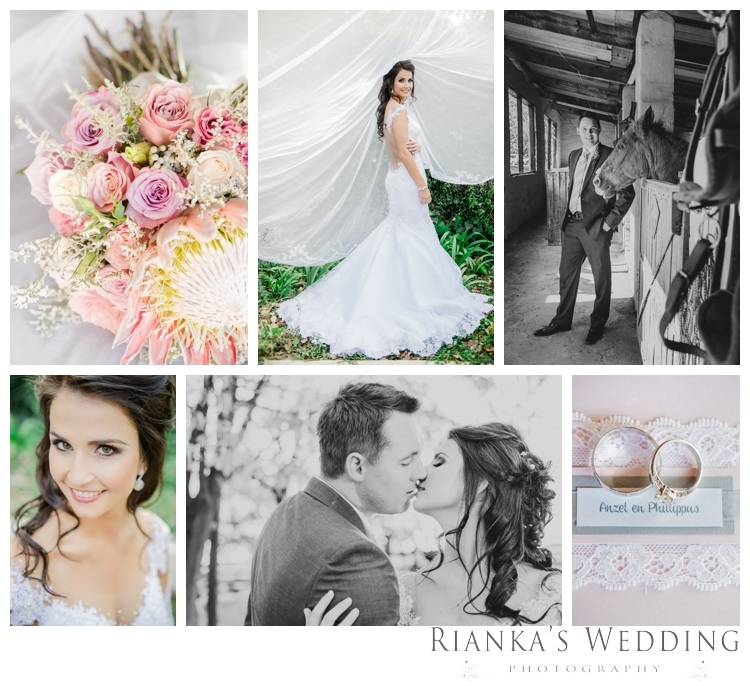 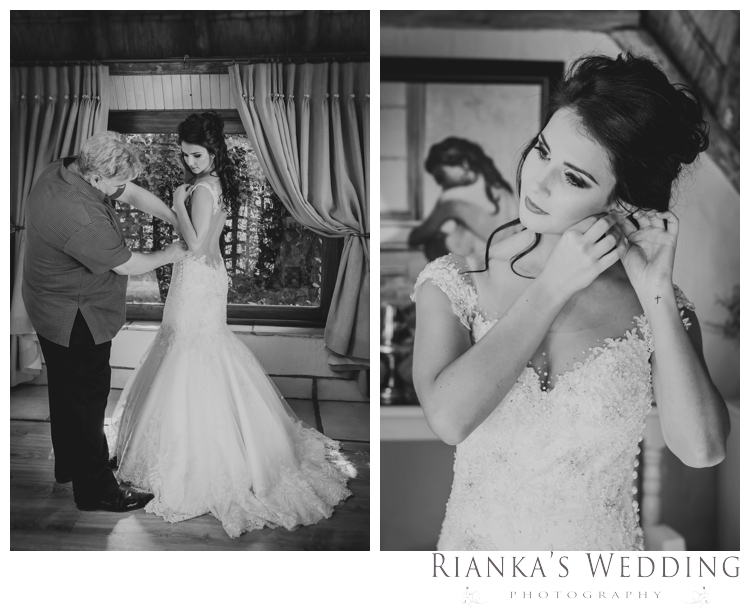 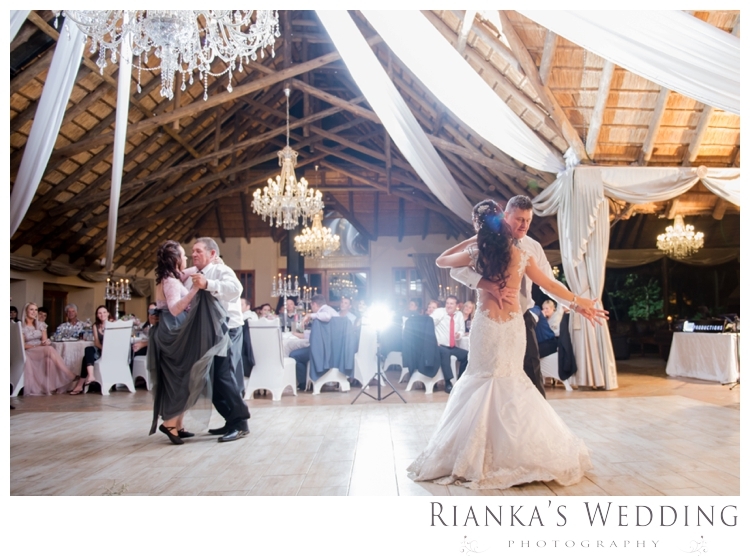 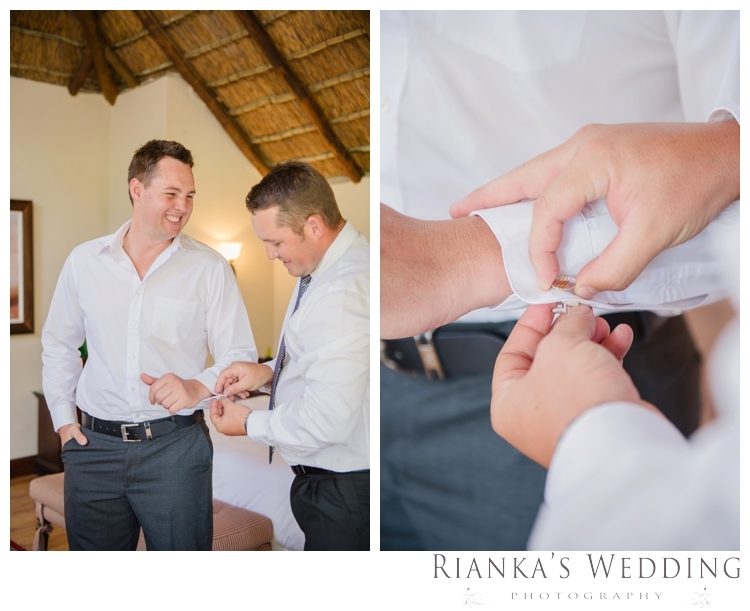 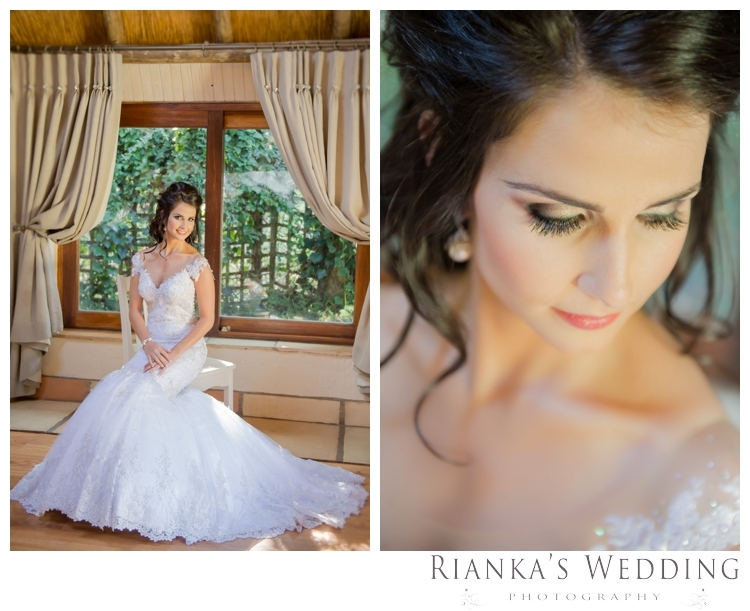 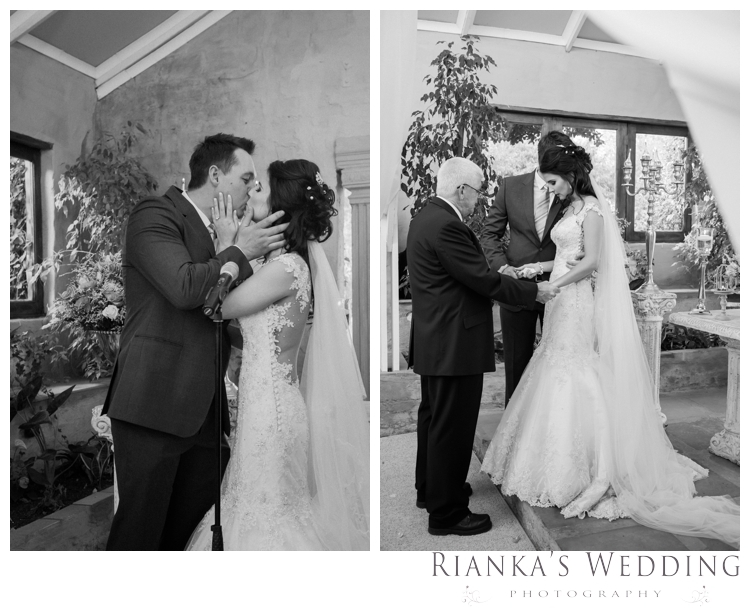 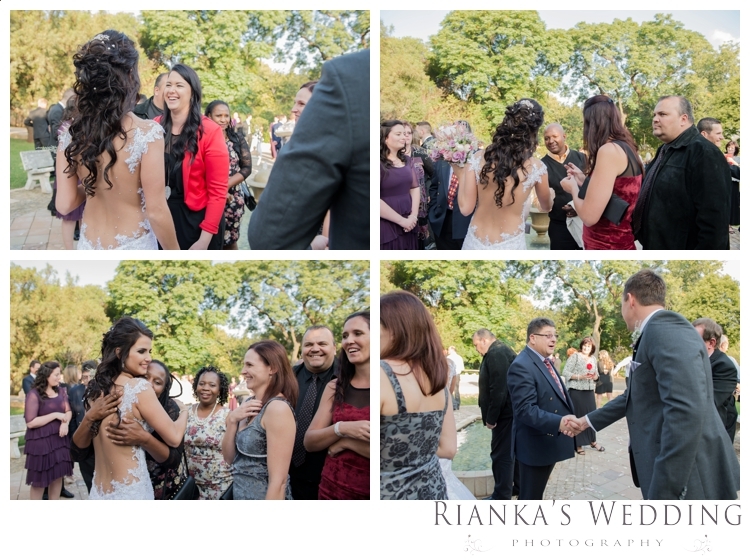 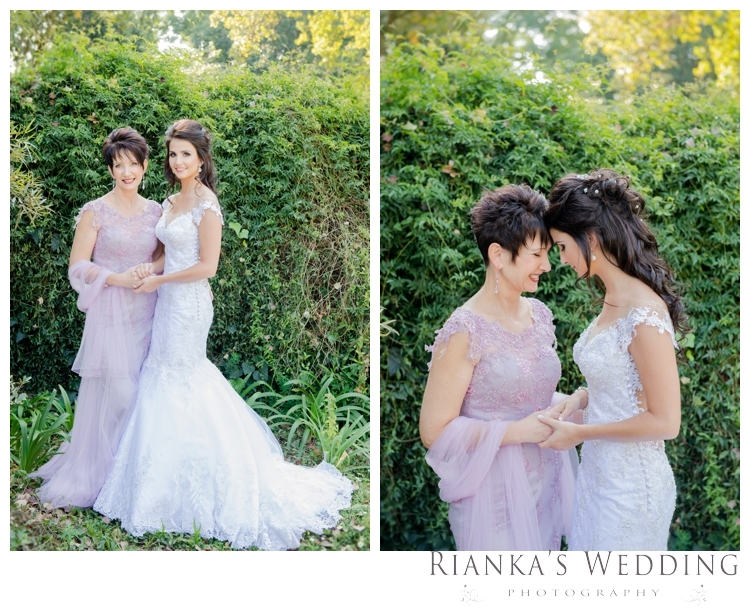 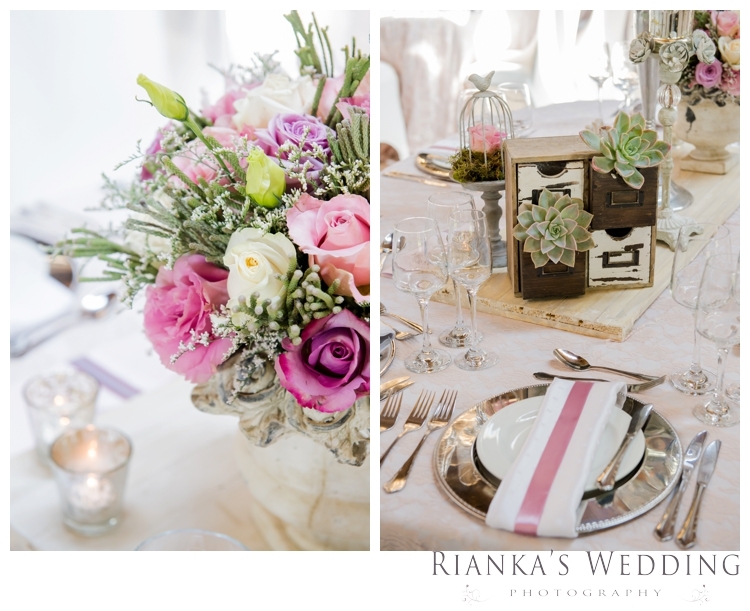 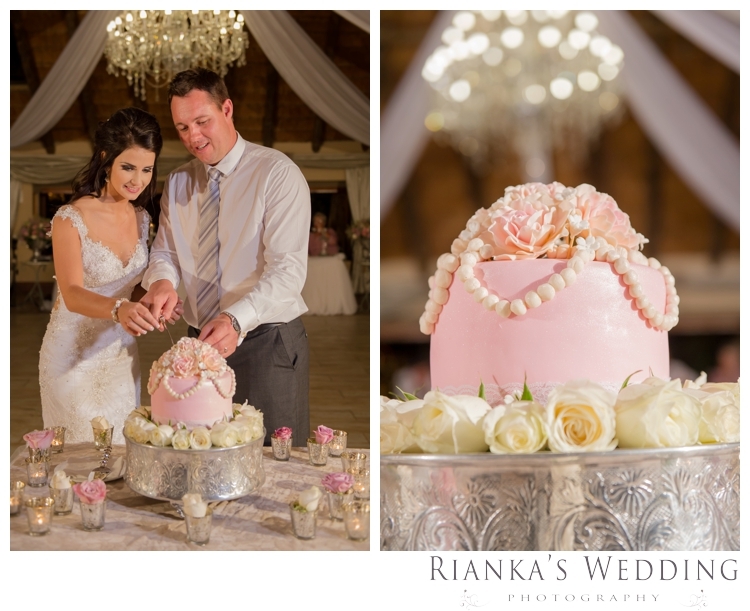 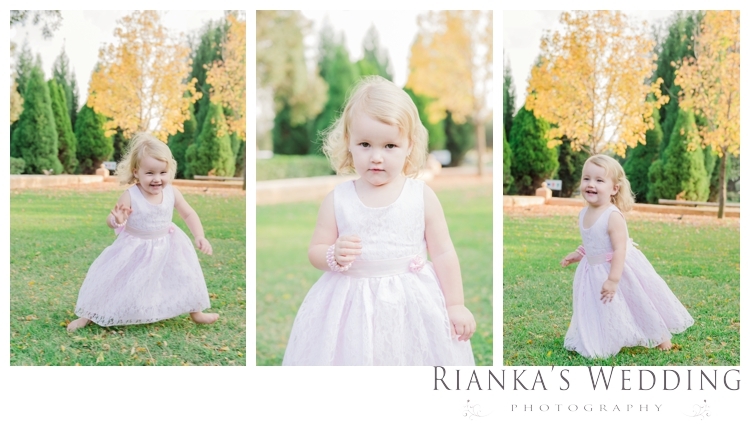 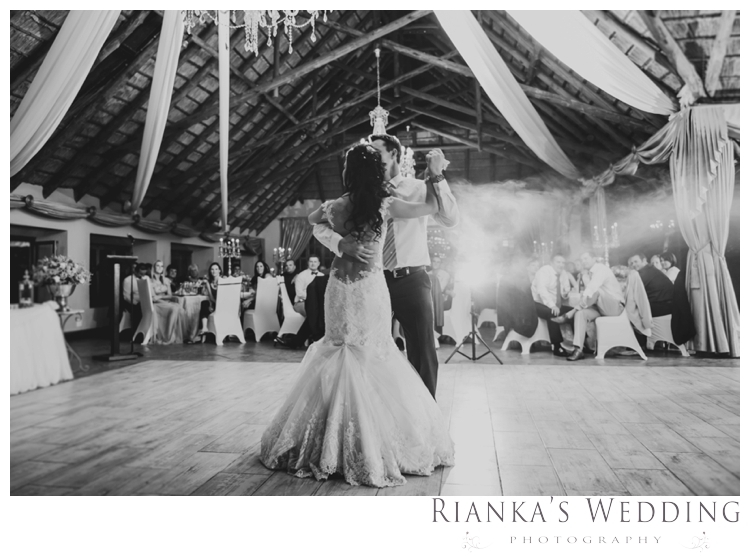 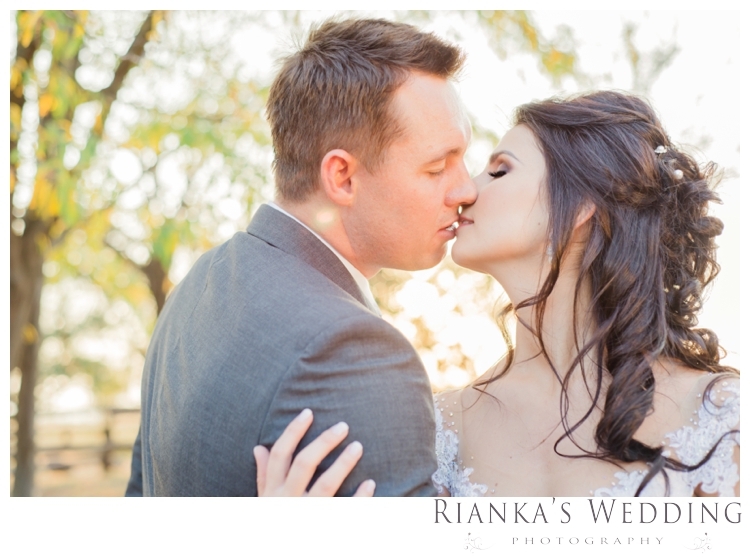 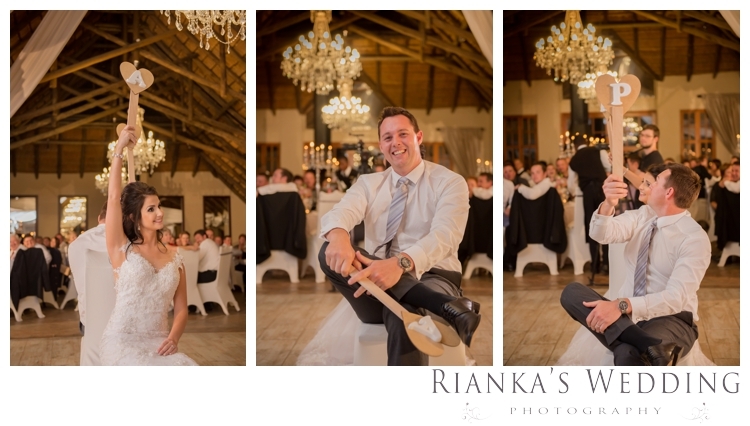 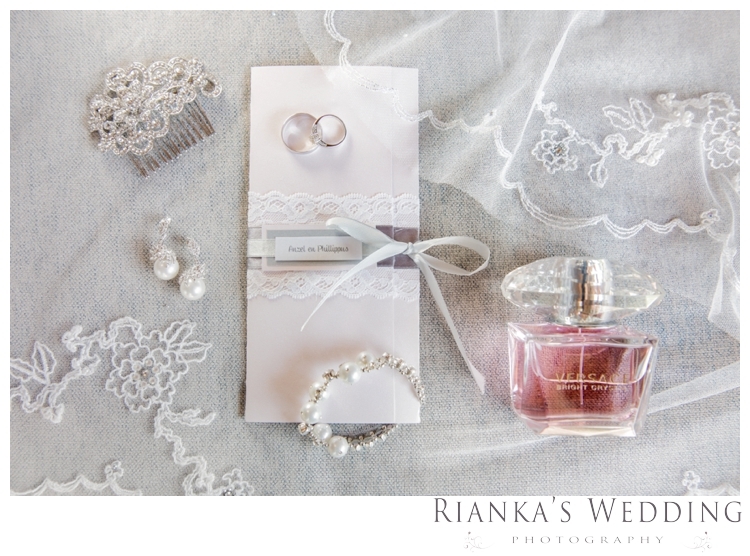 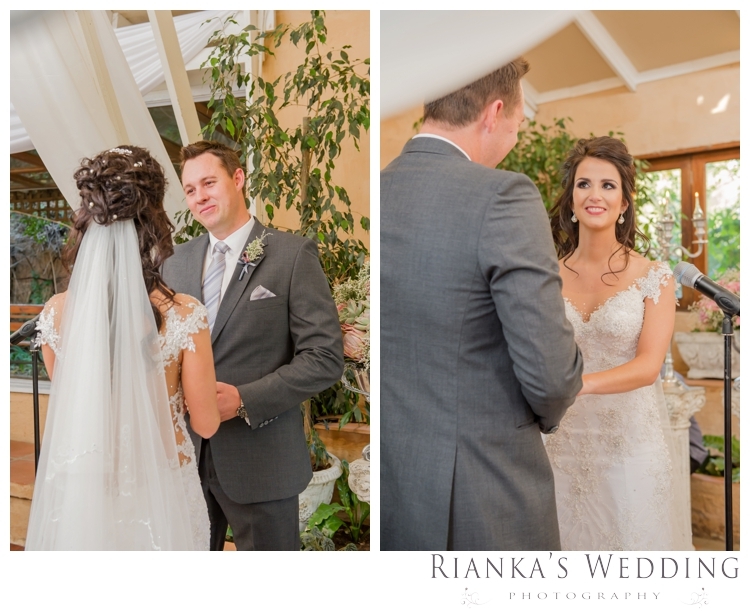 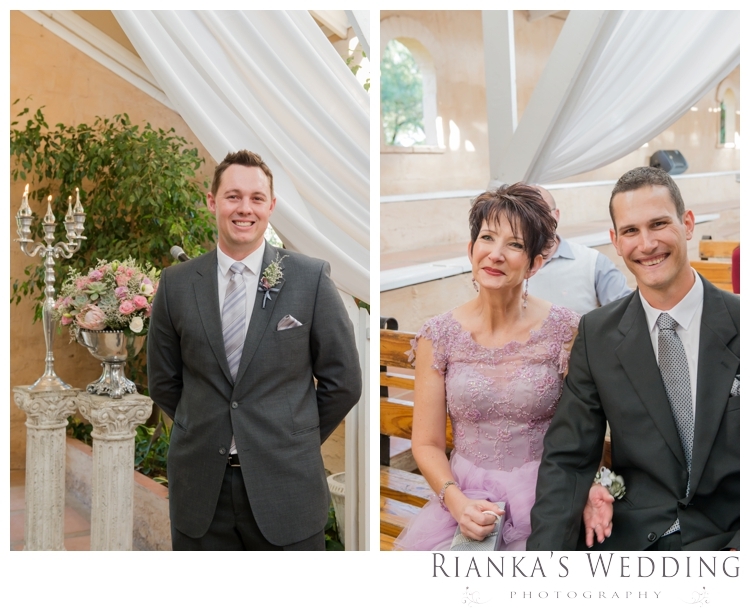 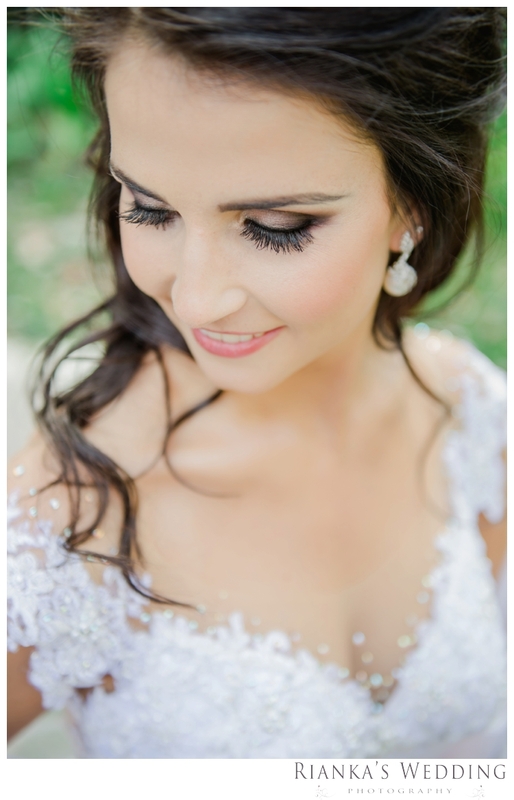 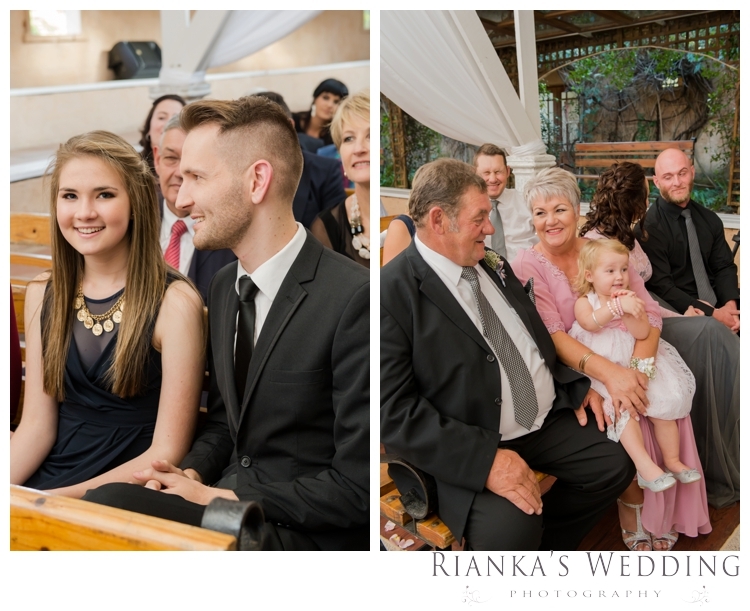 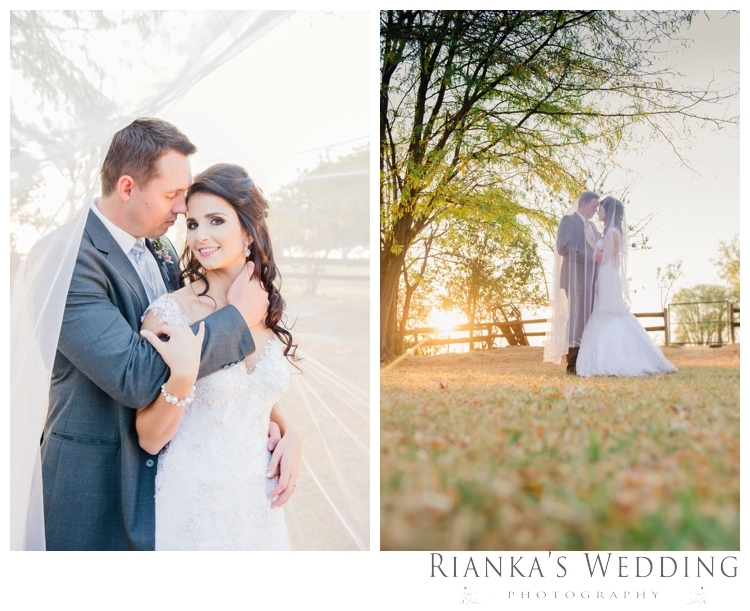 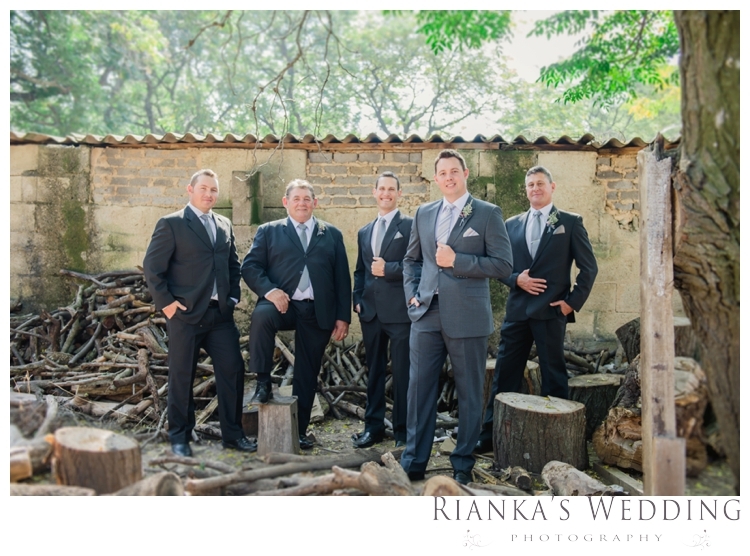 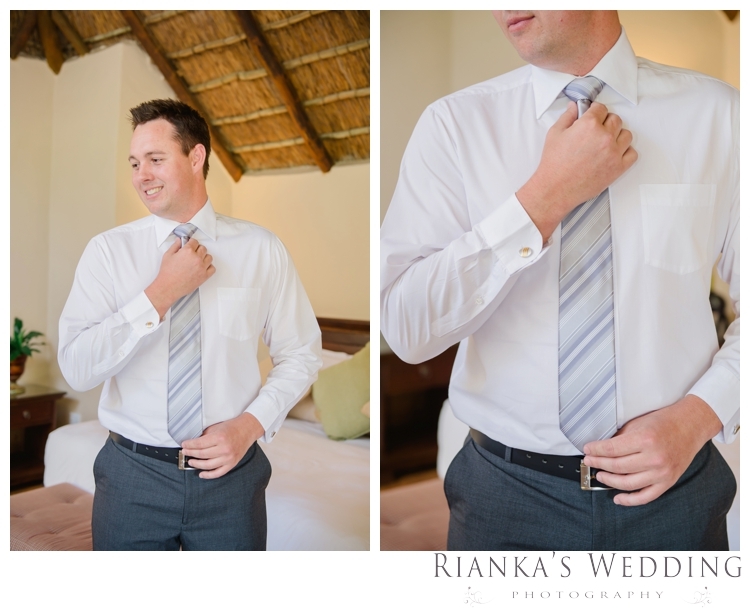 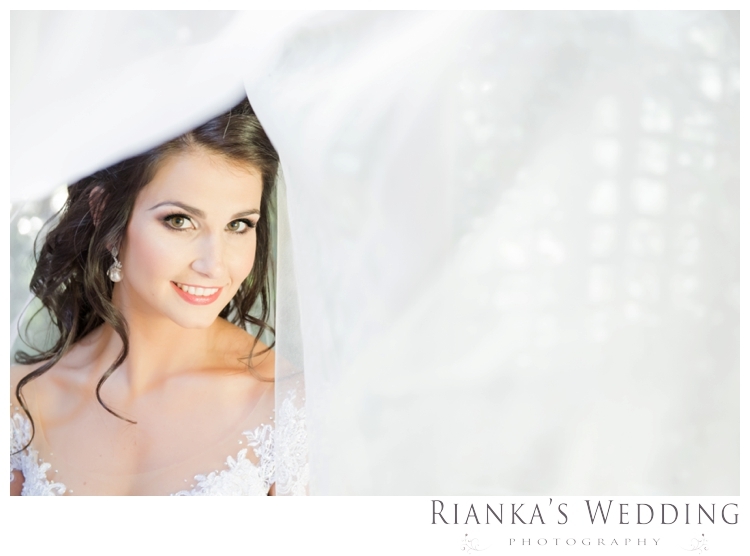 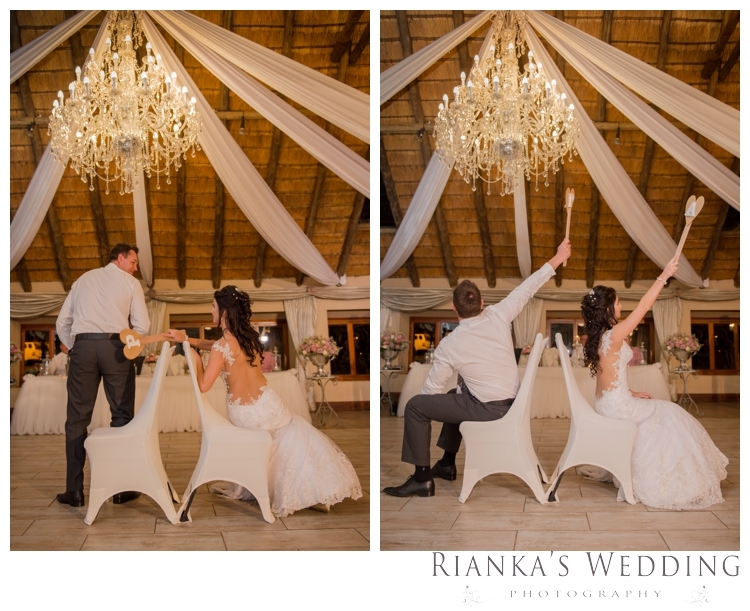 Phillippus and Anzel got married at Oakfield Farm, just outside of Muldersdrift. 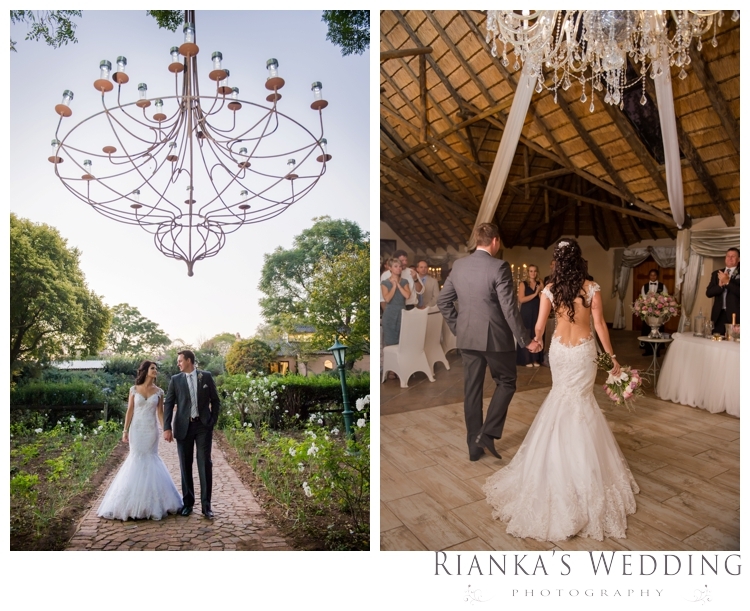 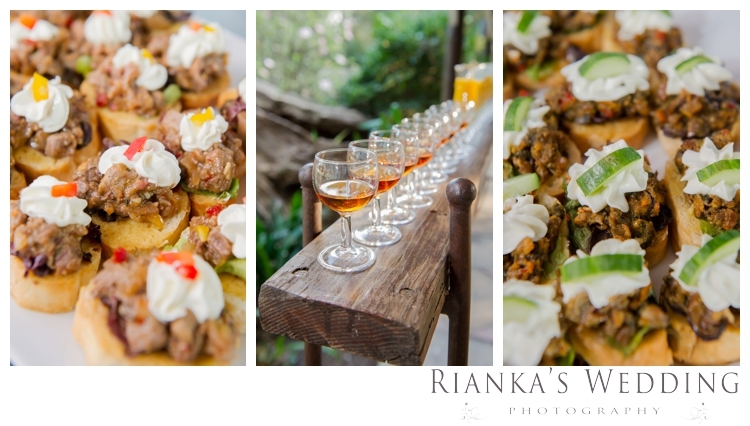 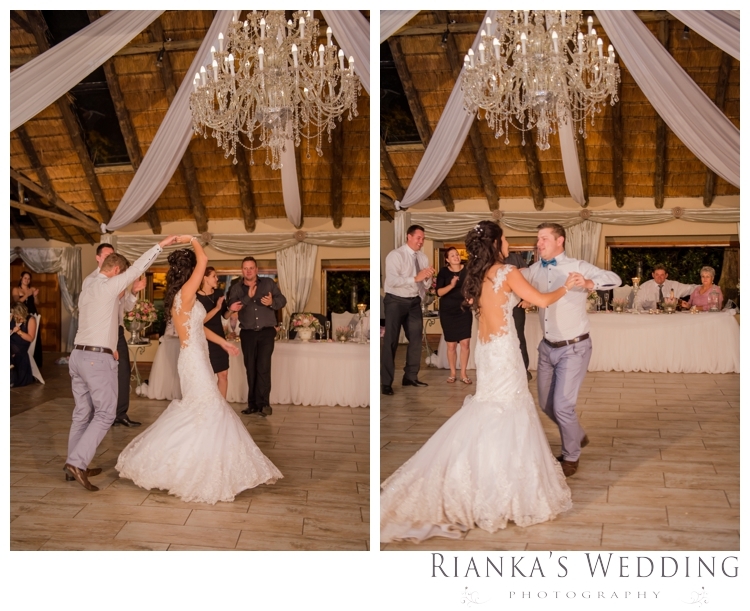 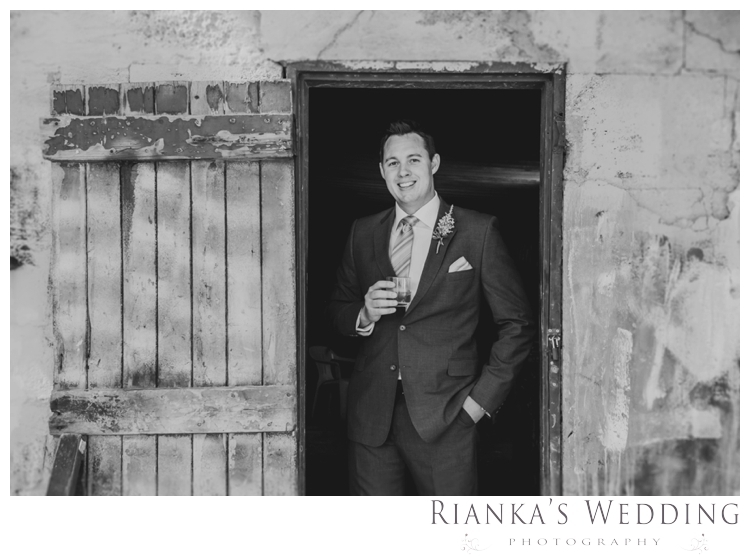 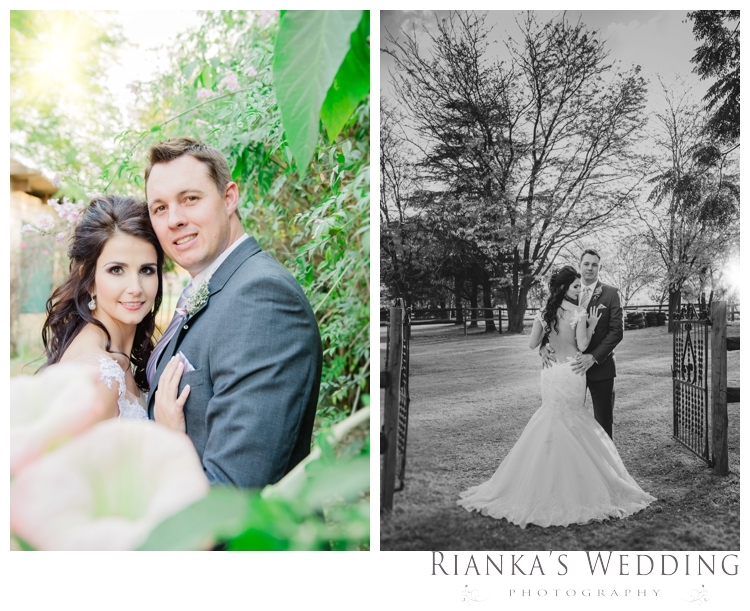 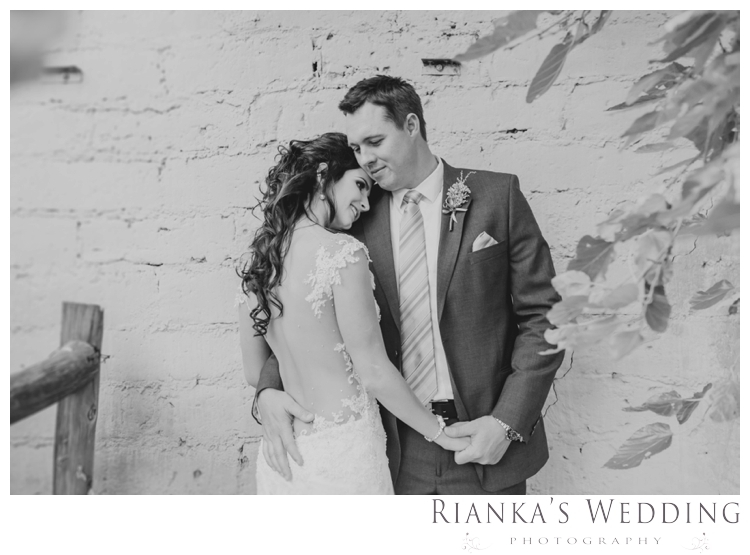 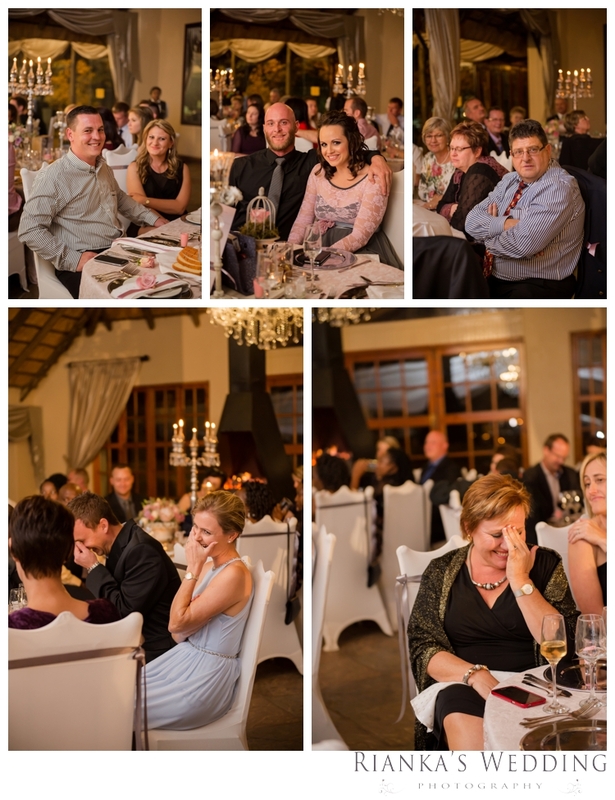 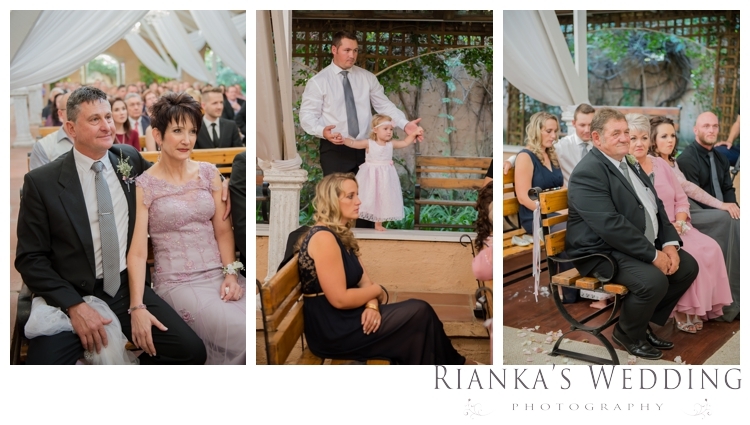 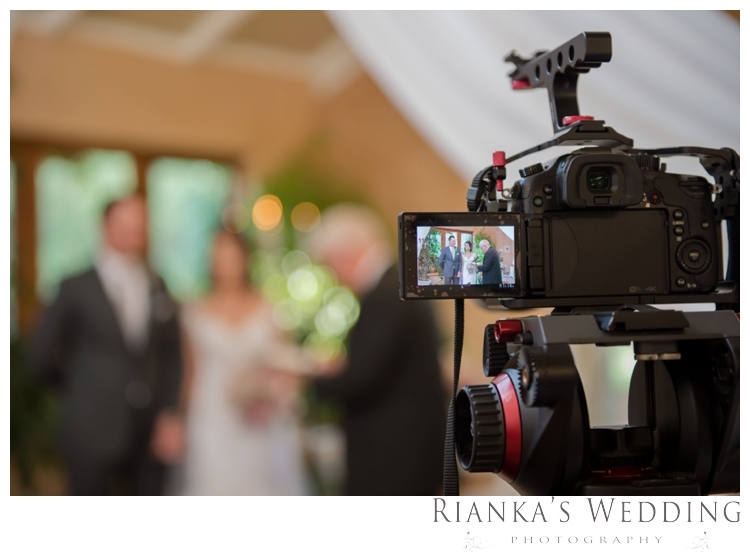 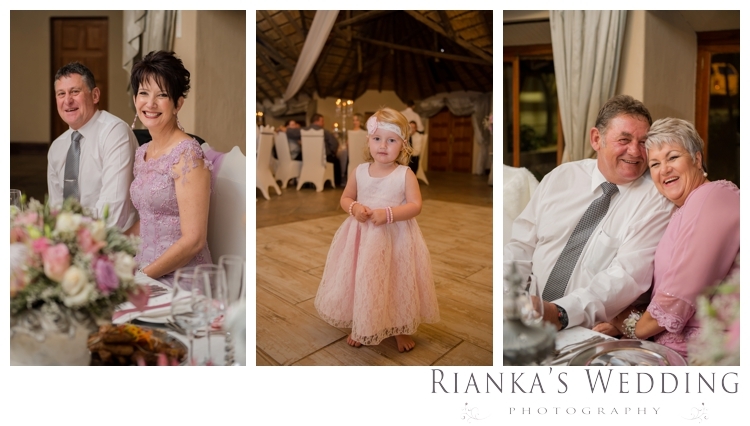 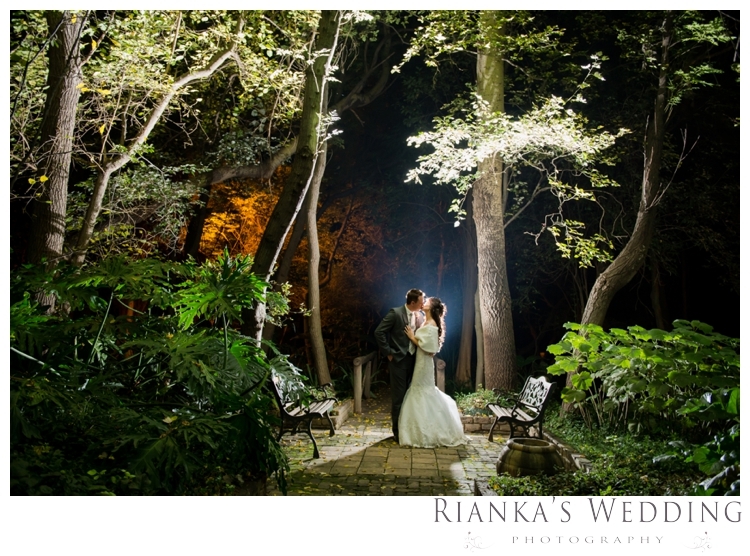 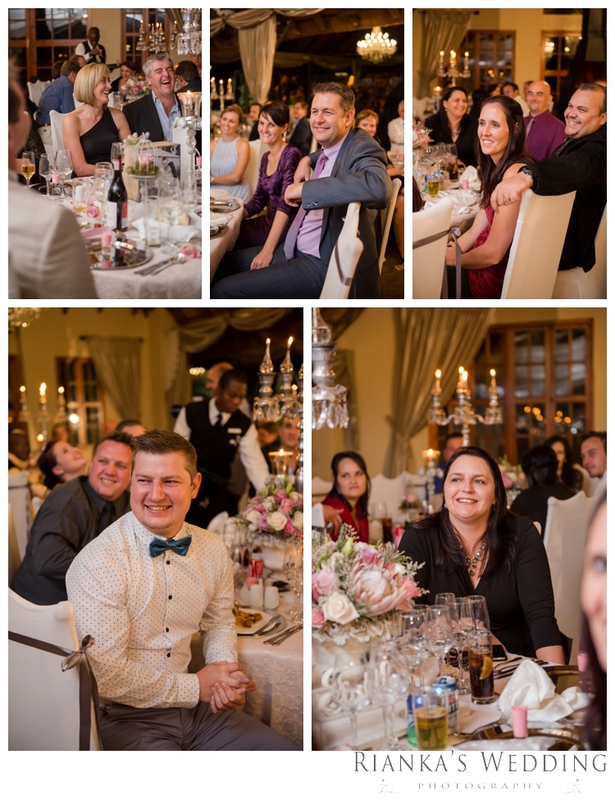 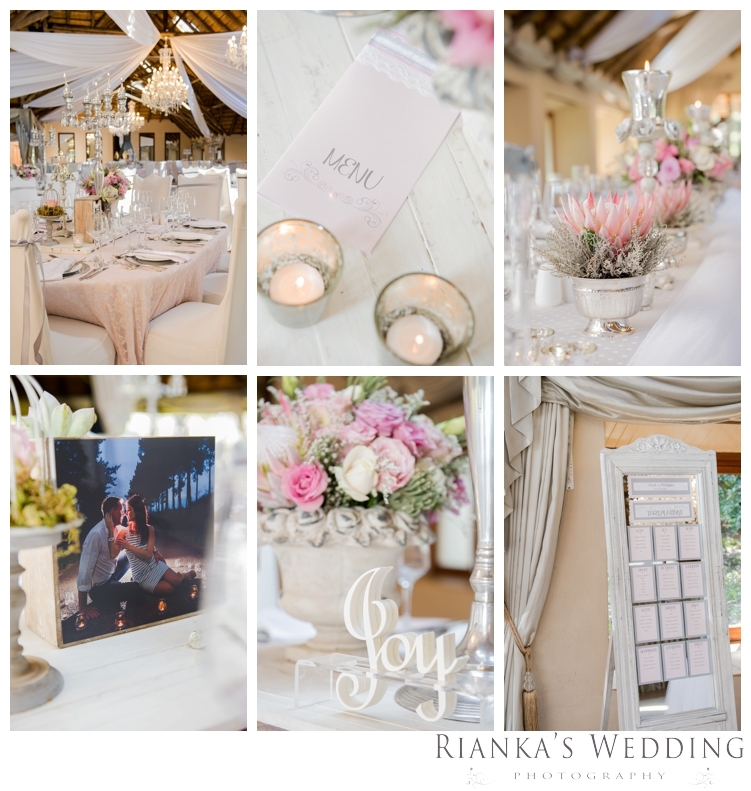 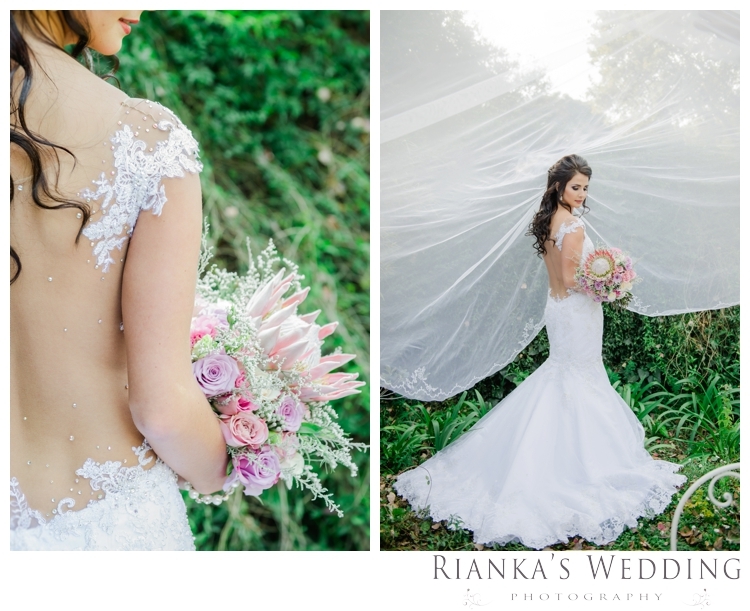 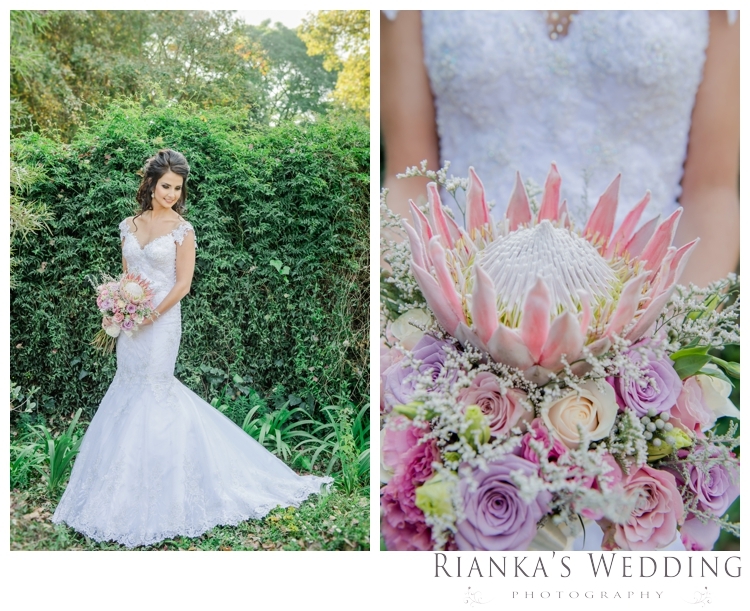 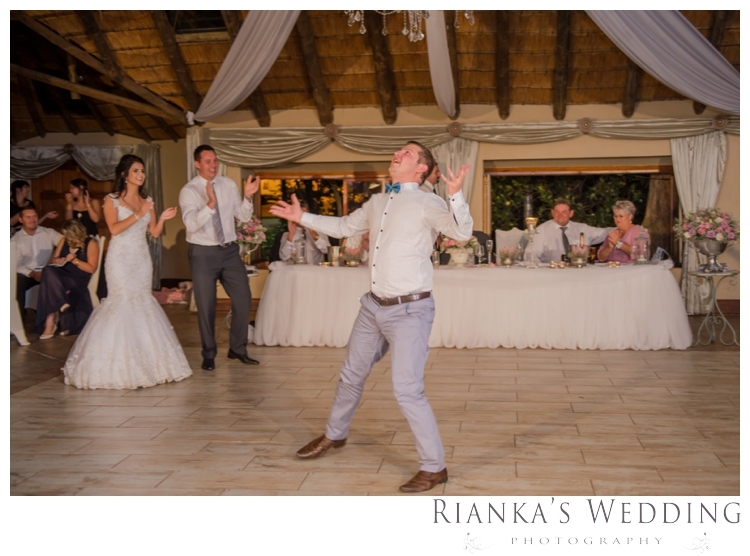 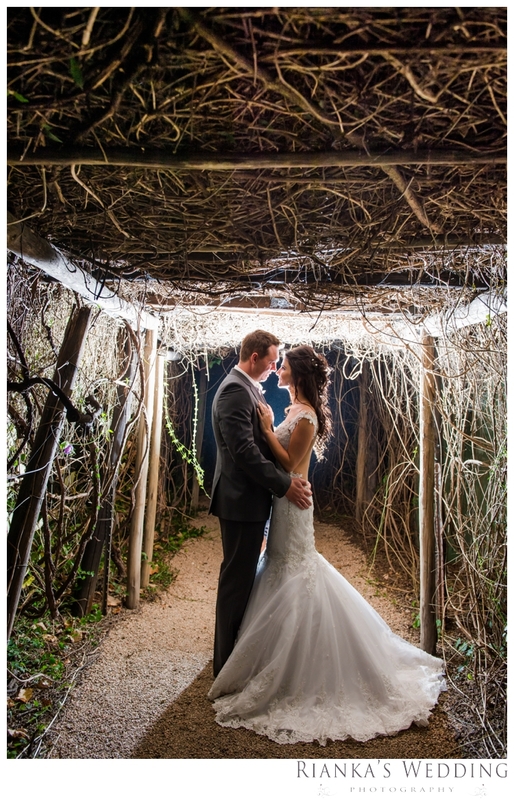 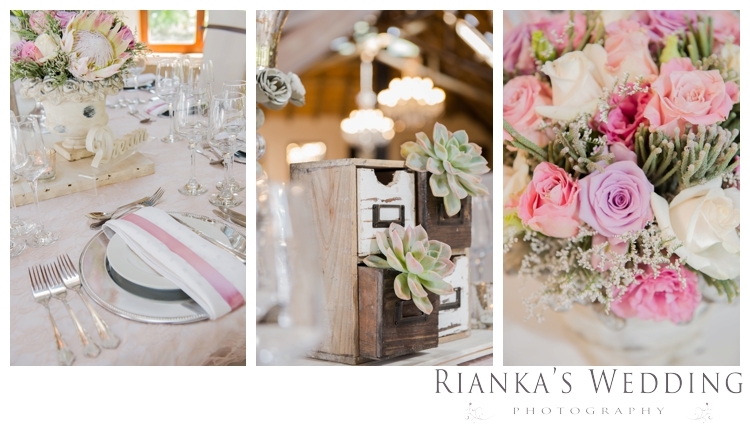 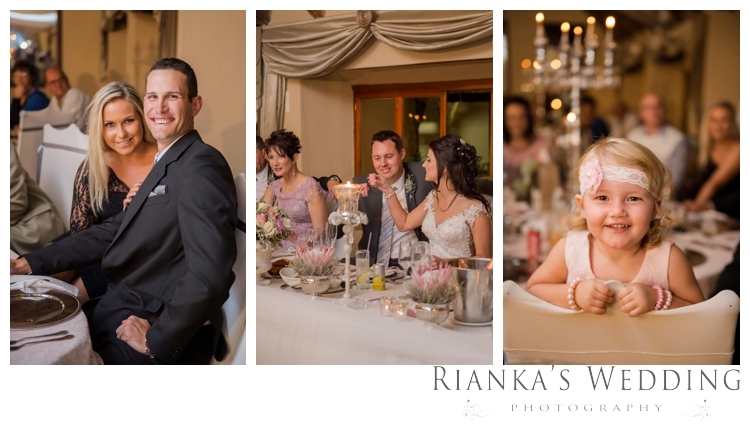 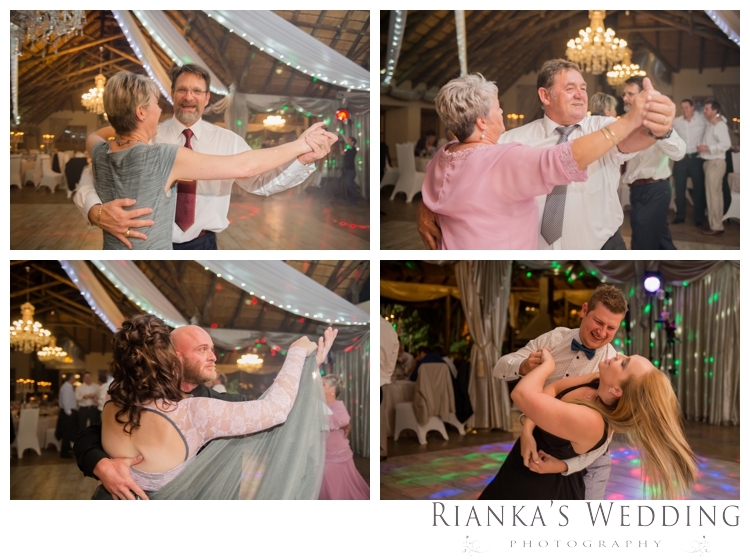 Oakfield Farm, known for its amazingly beautiful gardens all year round, excellent food and amazing ambience made this wedding one that we would not forget in the months to come. 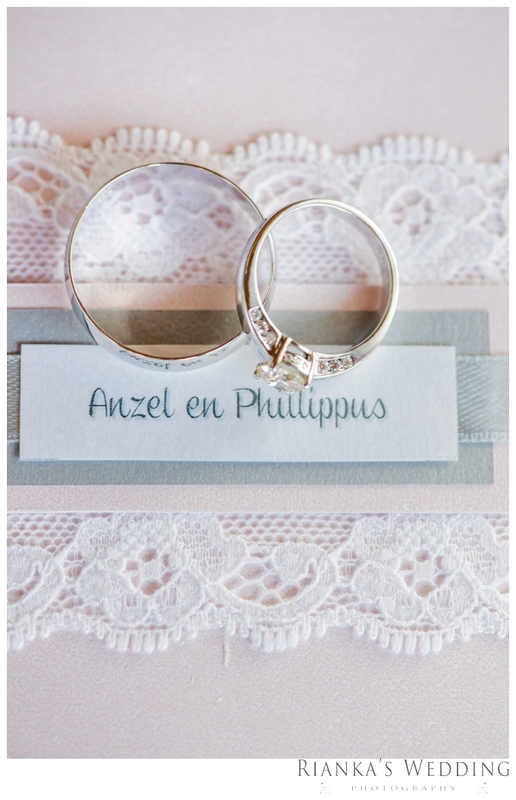 Phillippus, eagerly awaiting for Anzel’s arrival on the Horse drown carriage even shed a tear. 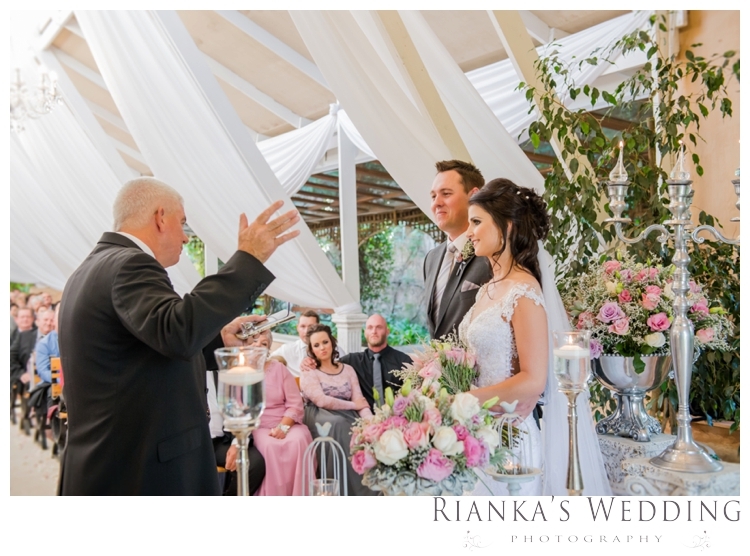 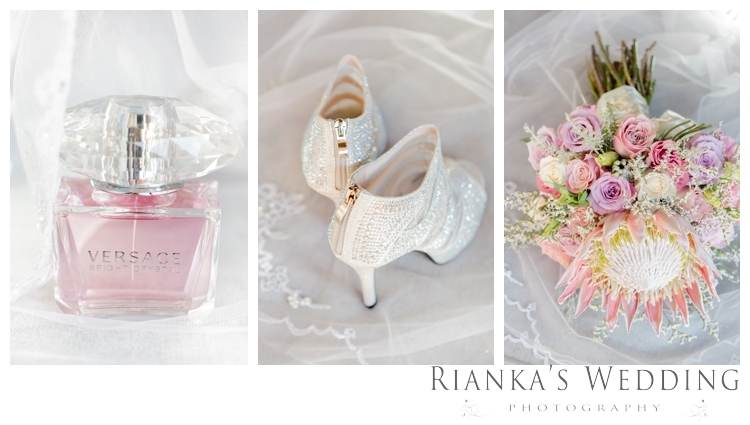 With heart, passion and soul, these two bounded their marriage with the most beautiful wedding vows. 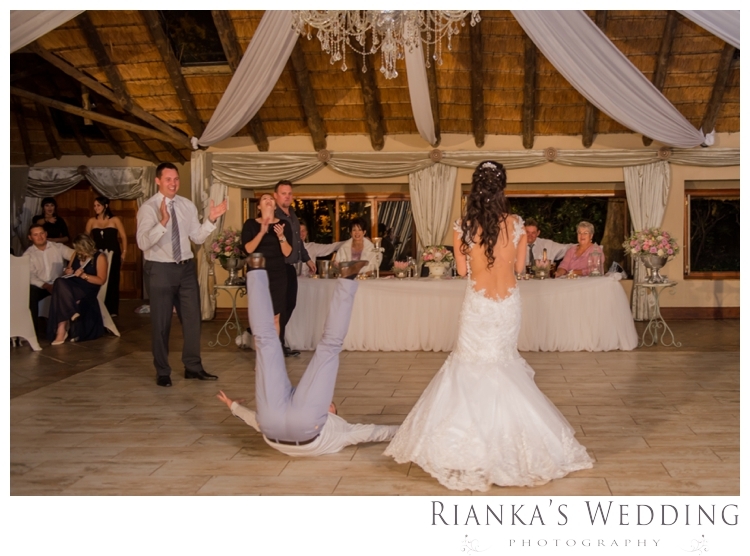 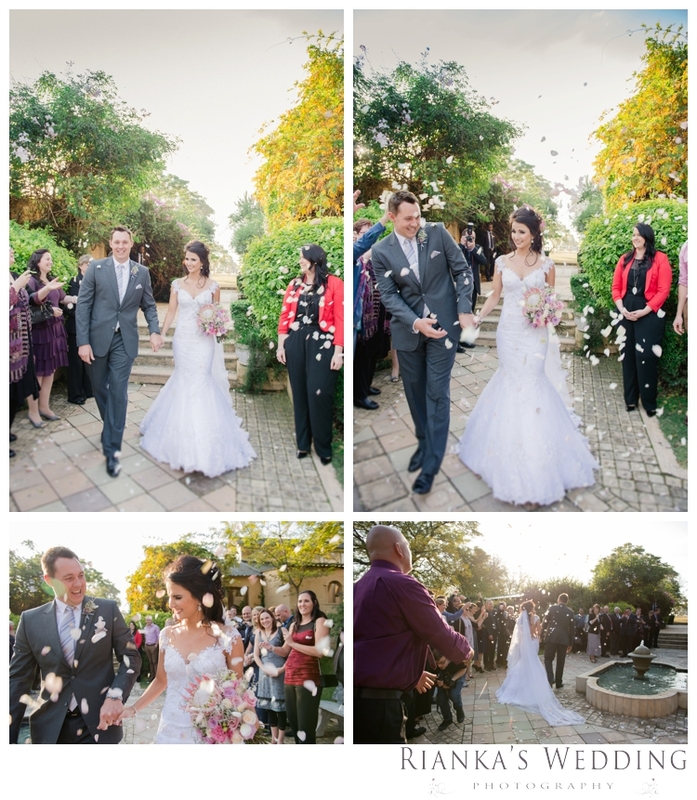 A Wedding Ceremony with smiles, tears, delightfulness and a reception with hilarious wedding games and dancing. 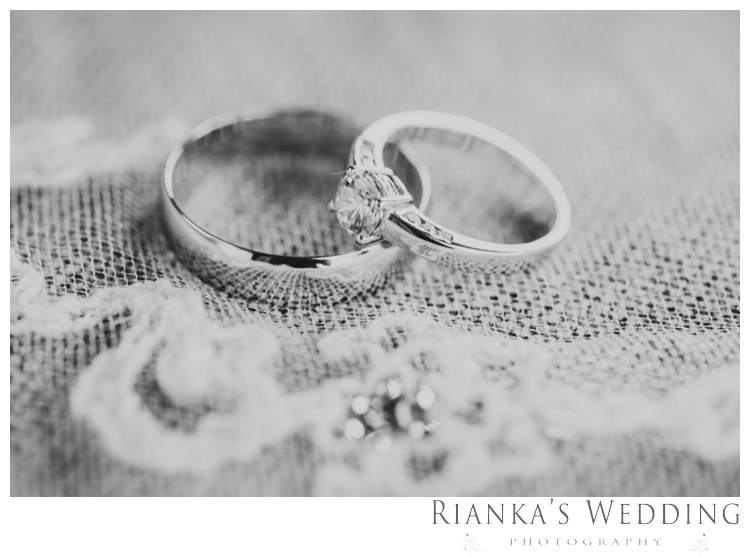 Thank you that we could share in your amazing wedding day.